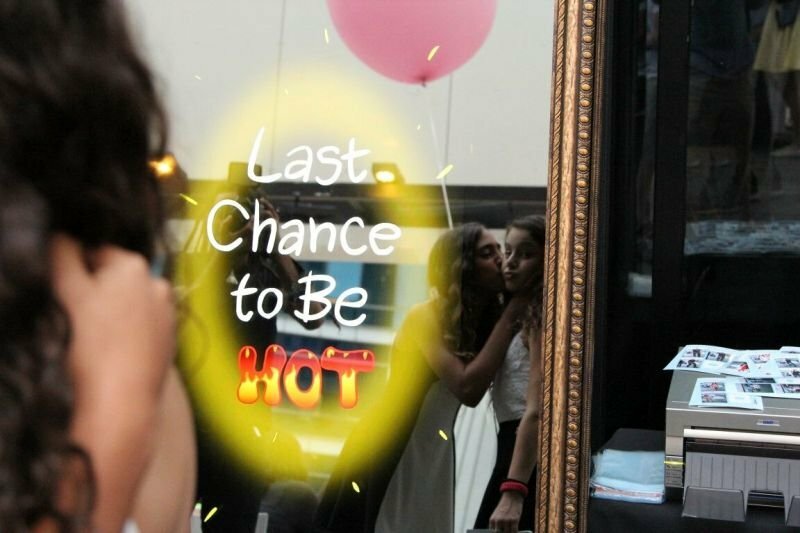 We live in a generation where people love to take photographs and upload to the net. 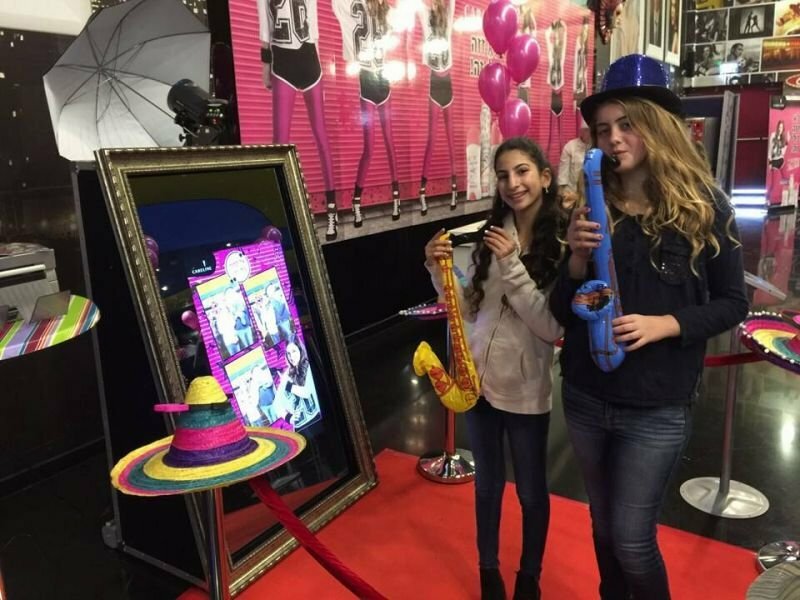 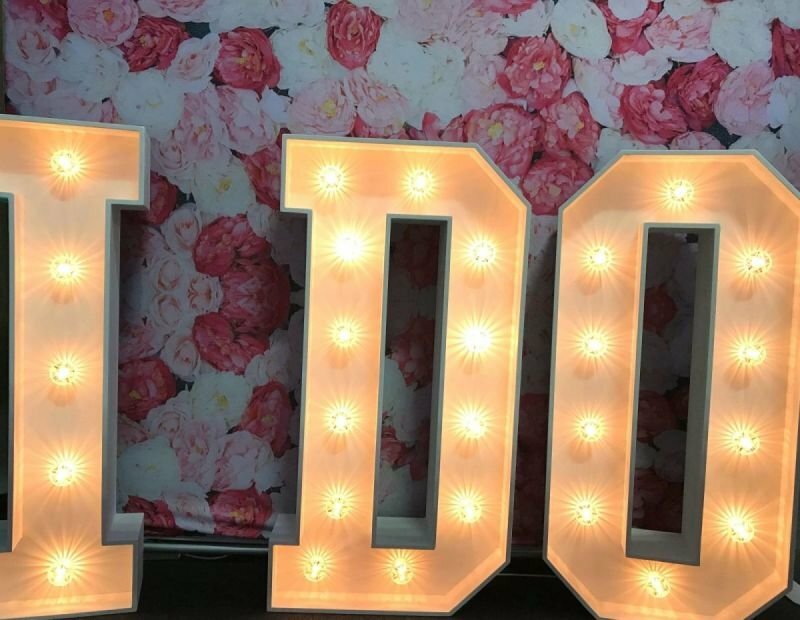 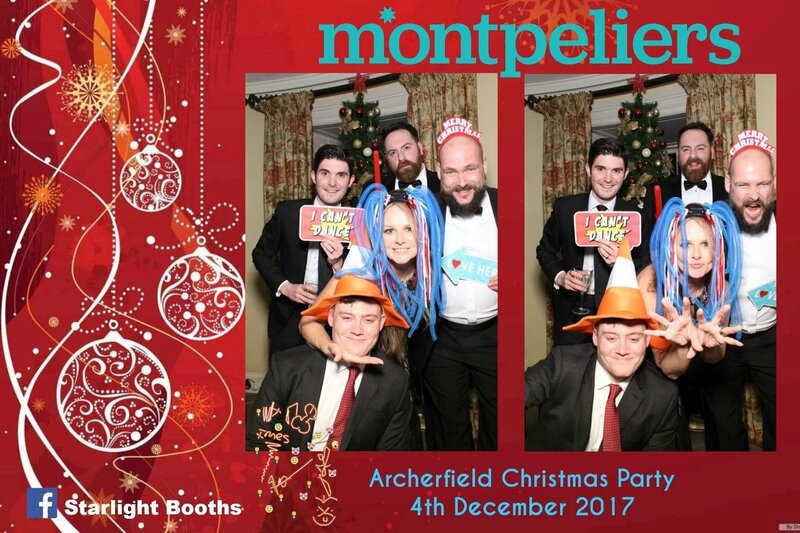 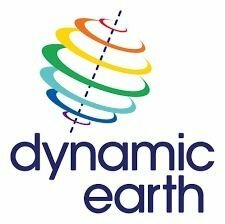 Make your corporate event, product launch or trade show more interesting by including a Selfie Mirror photo booth. 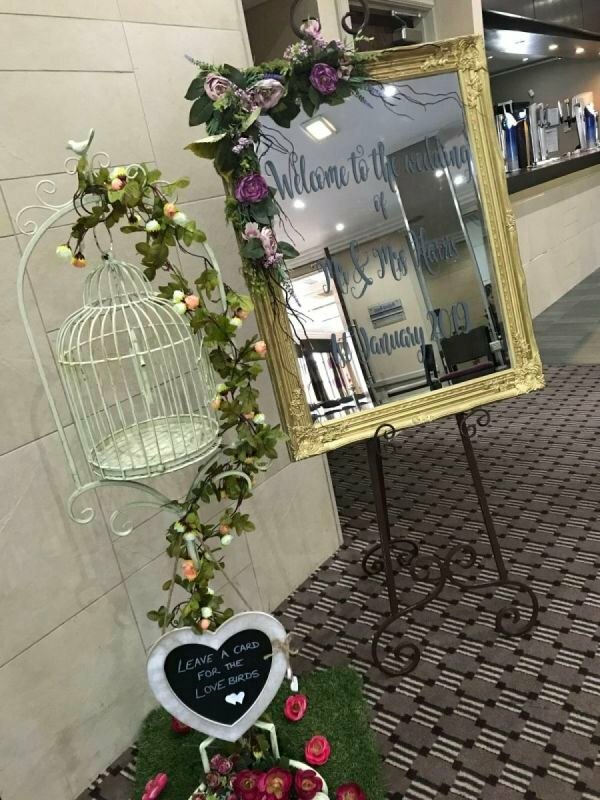 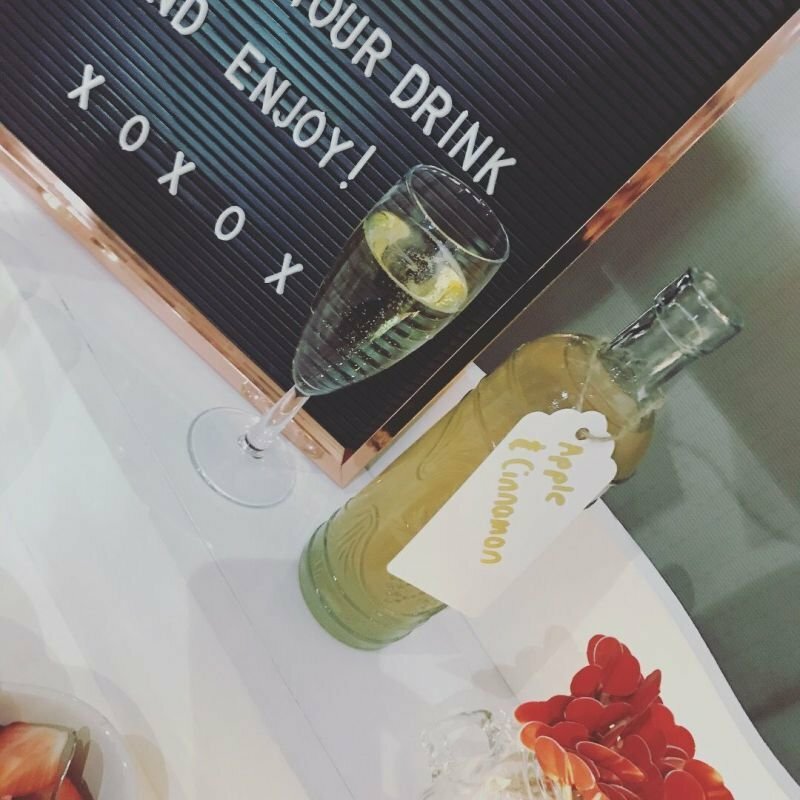 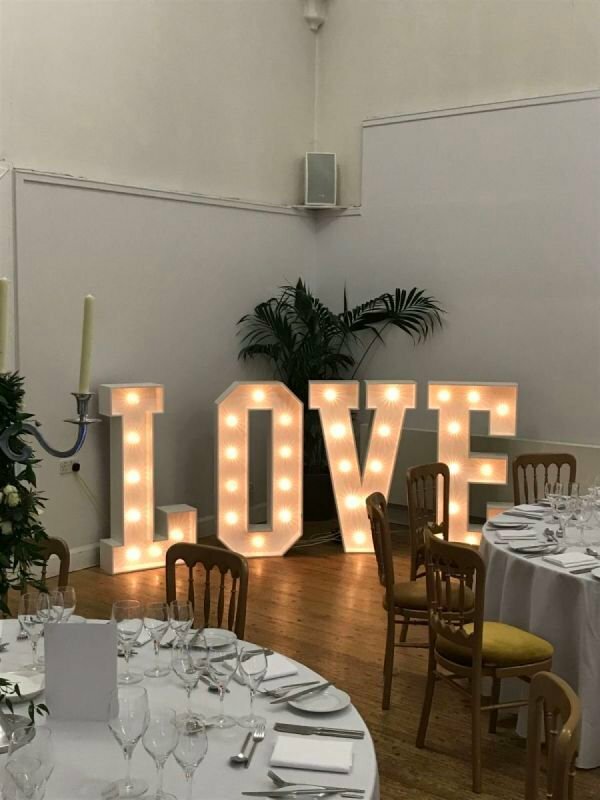 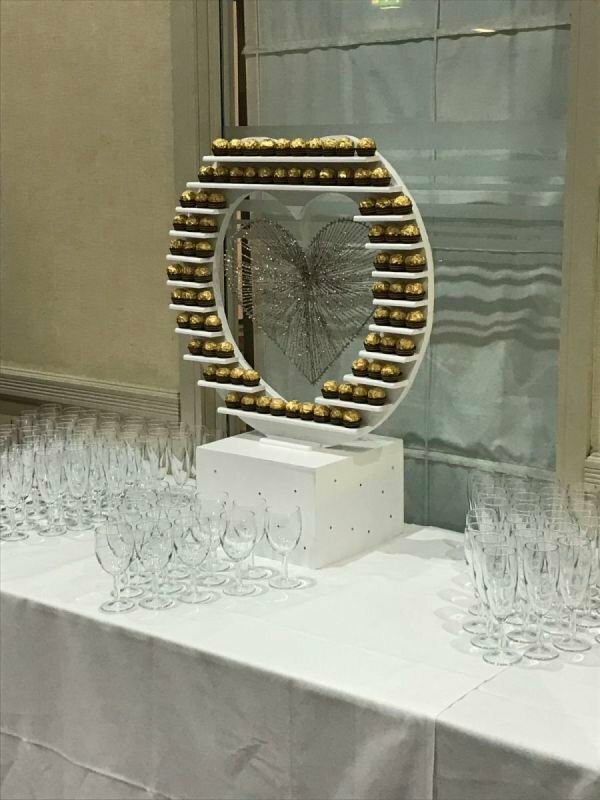 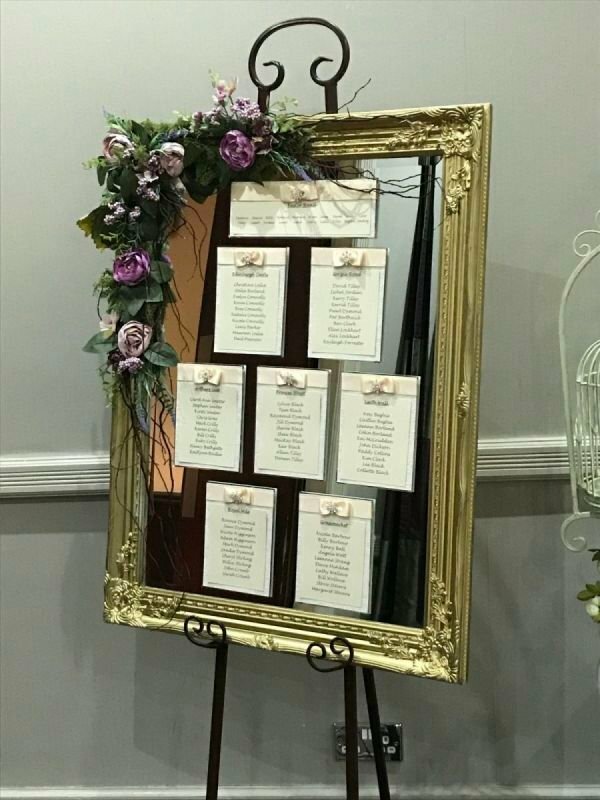 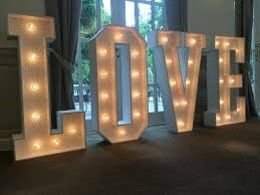 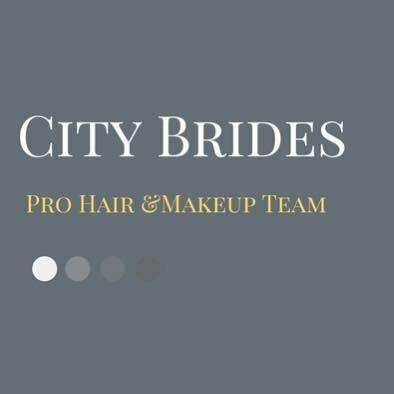 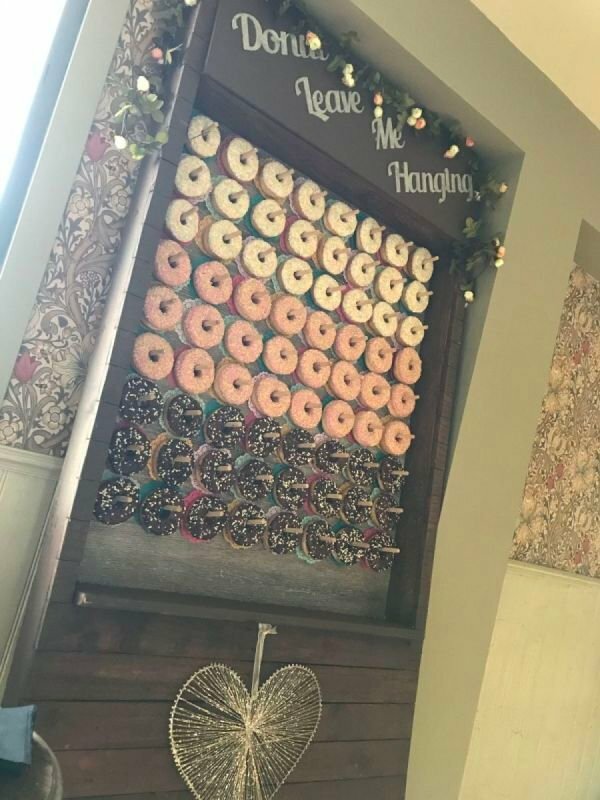 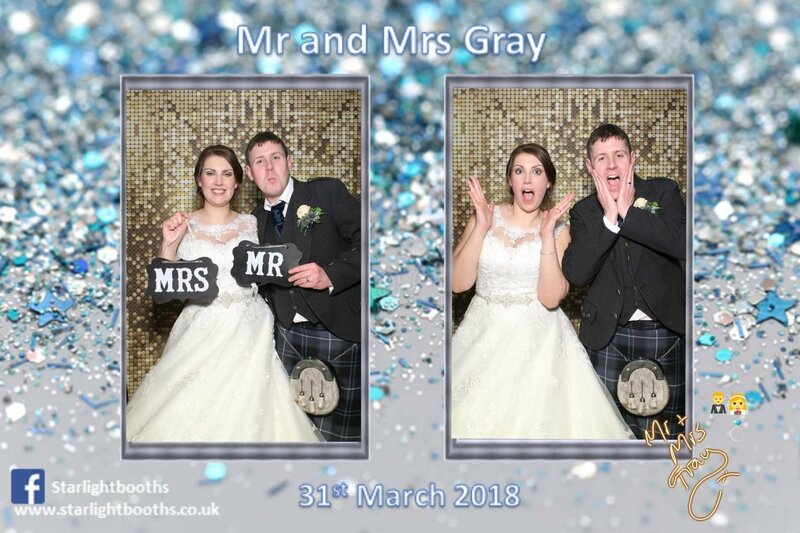 Create a hash tag, your company logo and event name and we will bring it to life on the mirror and include it on your pictures. 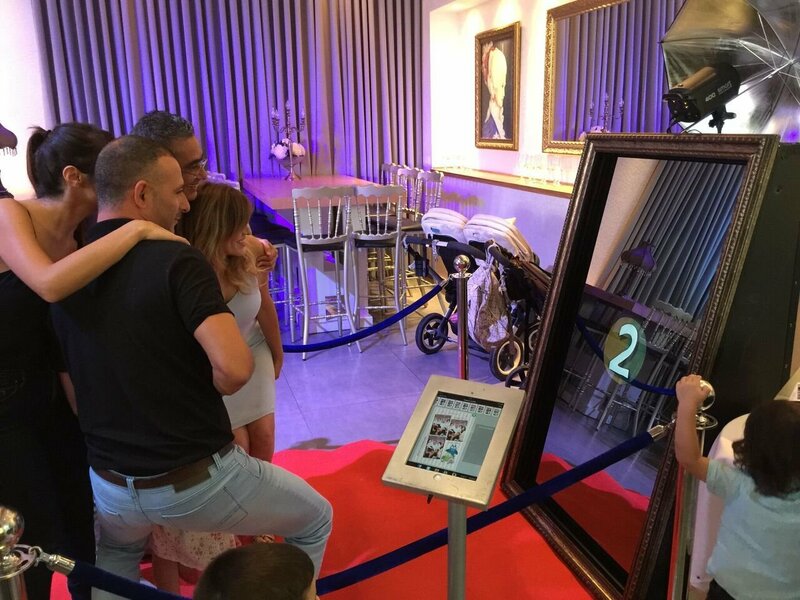 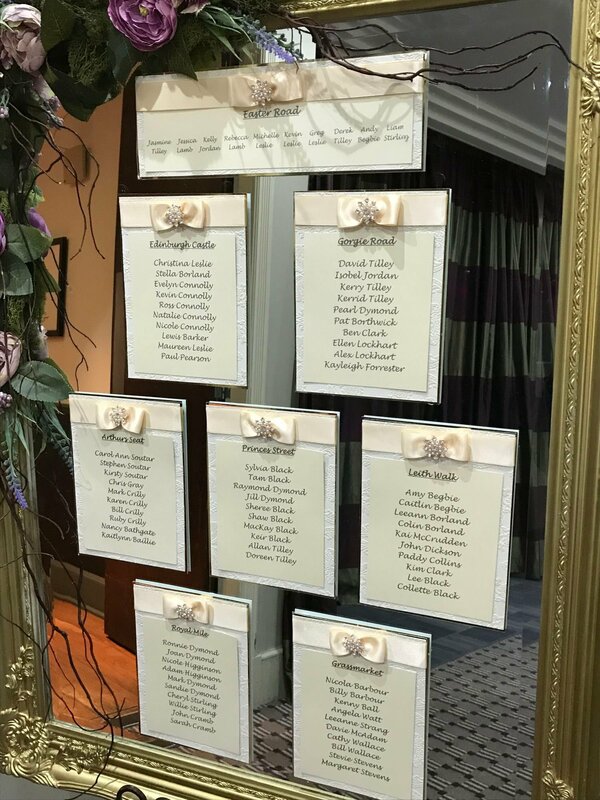 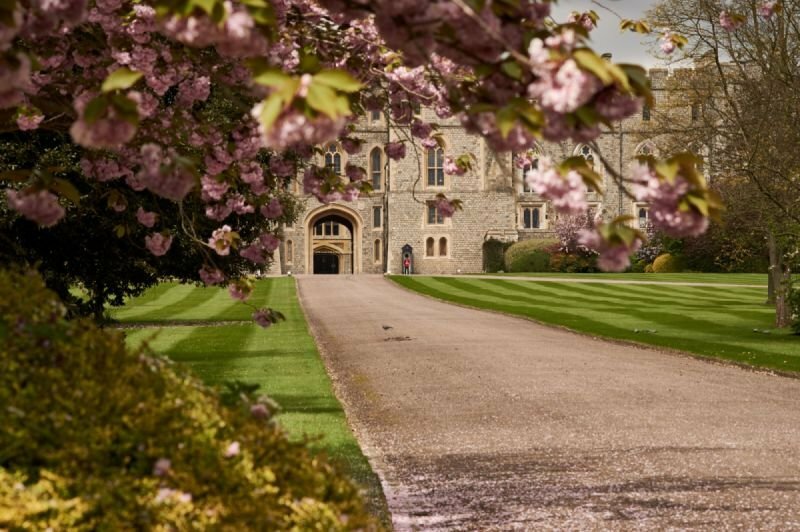 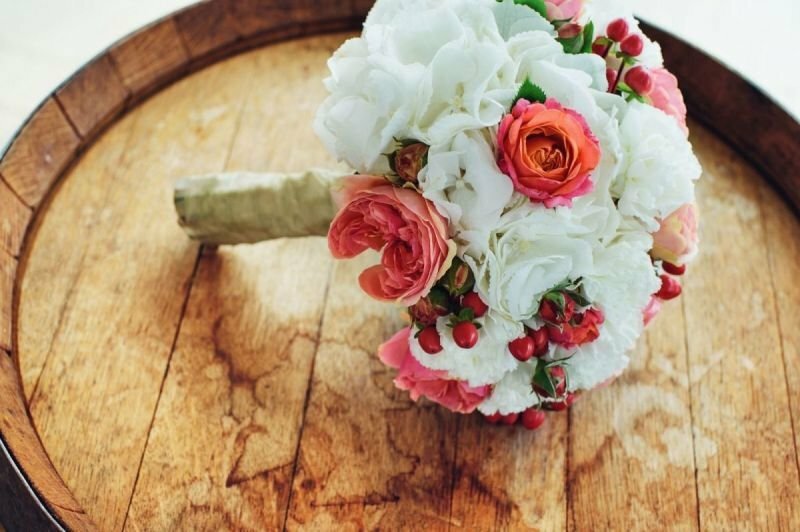 Guests can view and receive the events photos via email, Instagram, Facebook, online gallery or from our printing station. 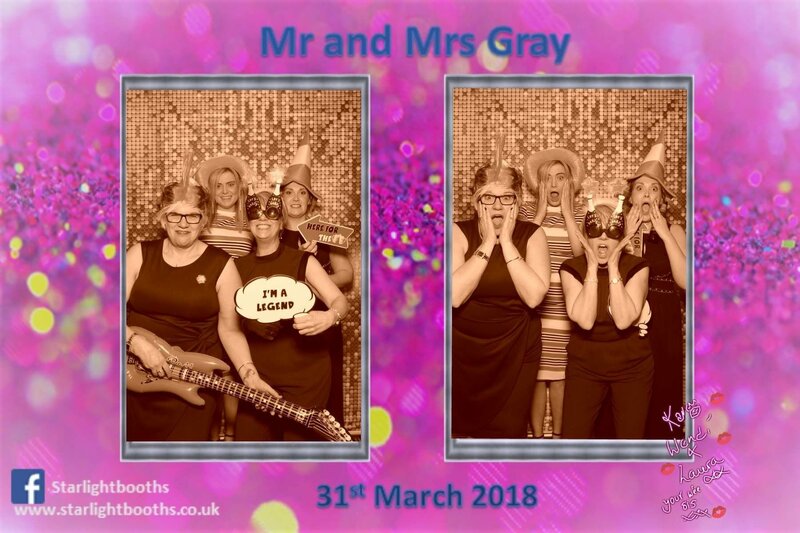 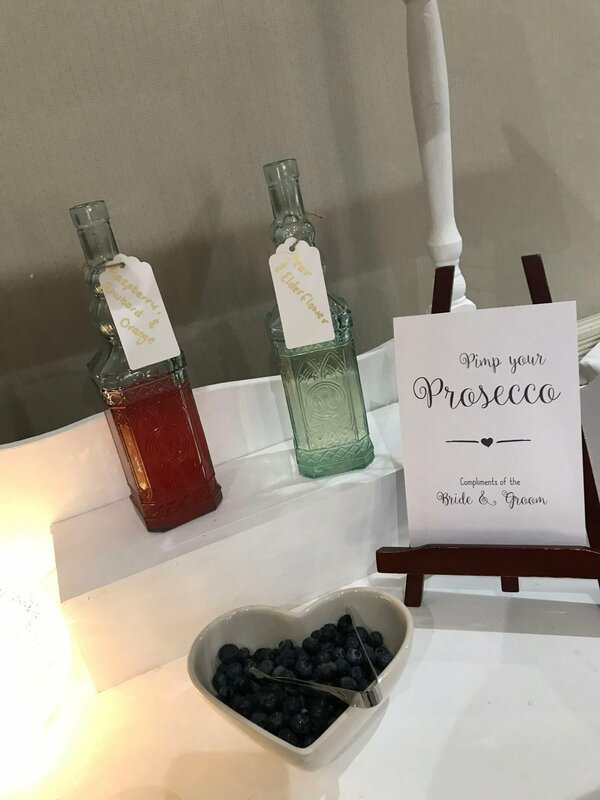 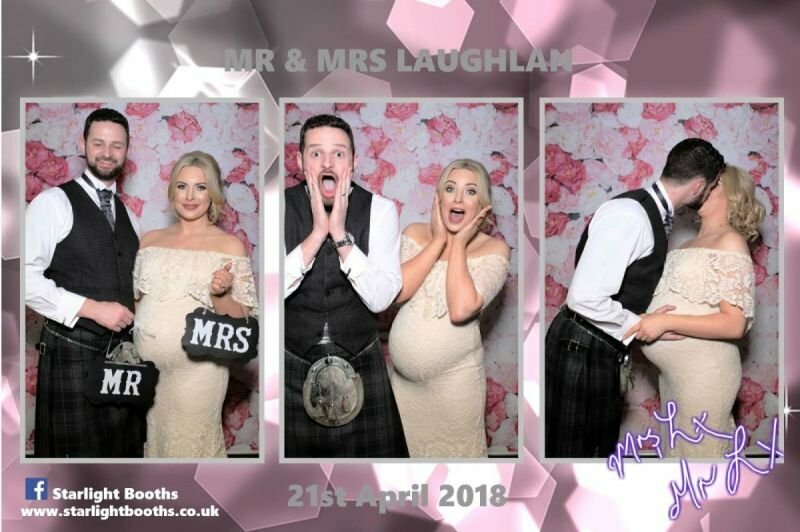 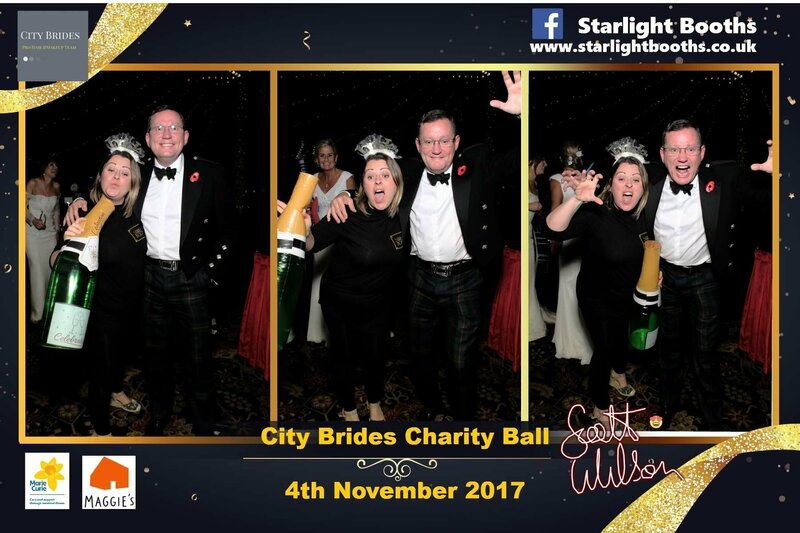 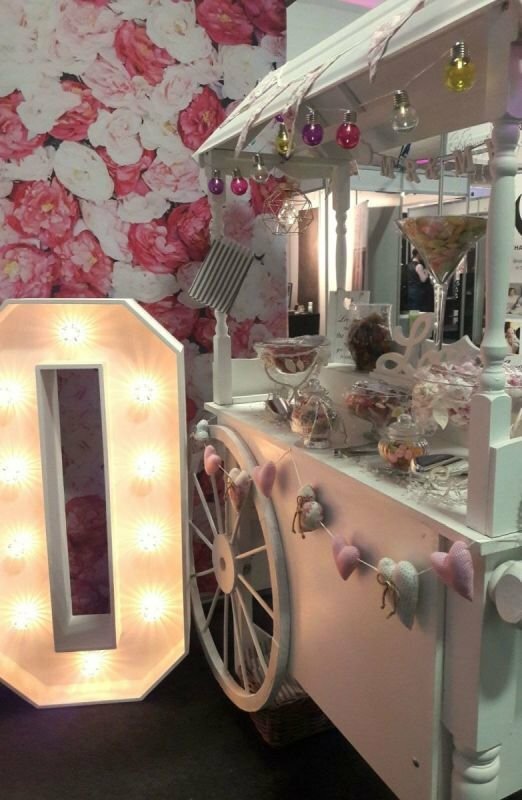 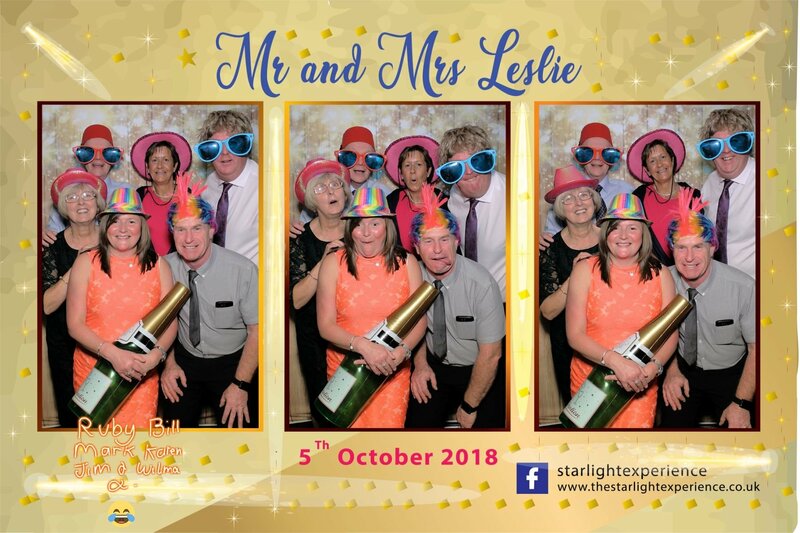 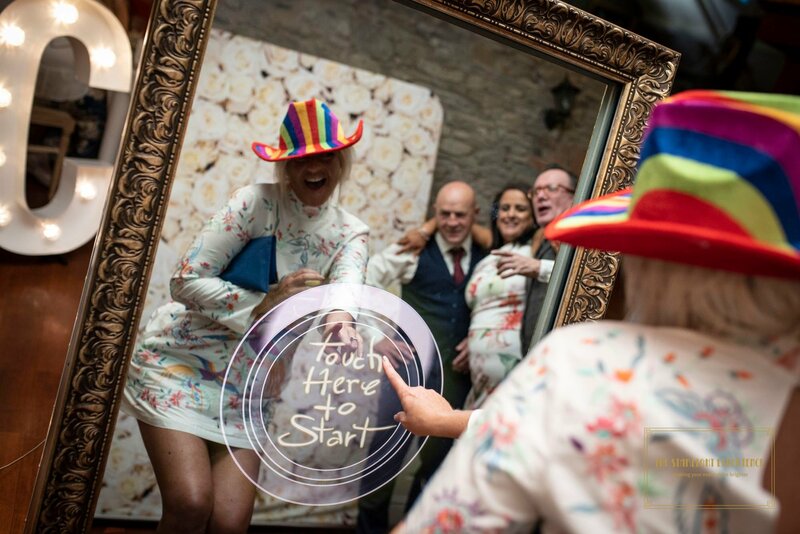 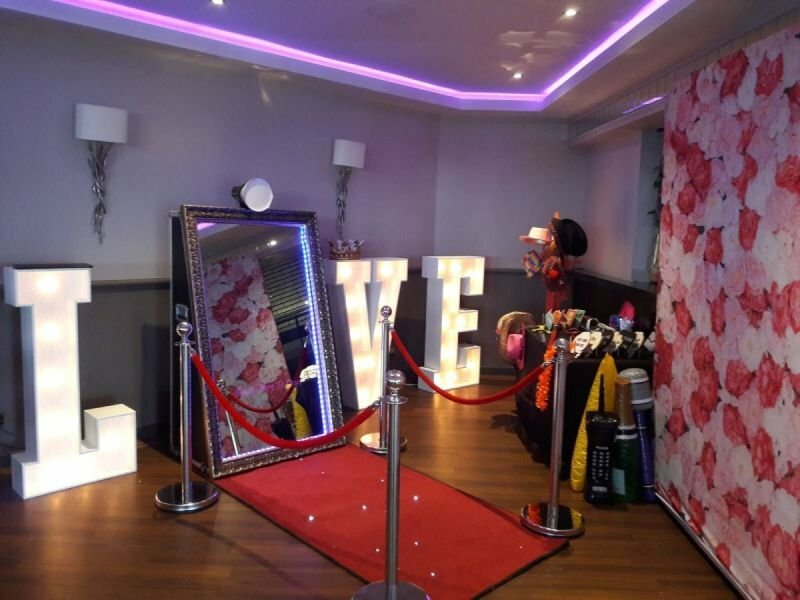 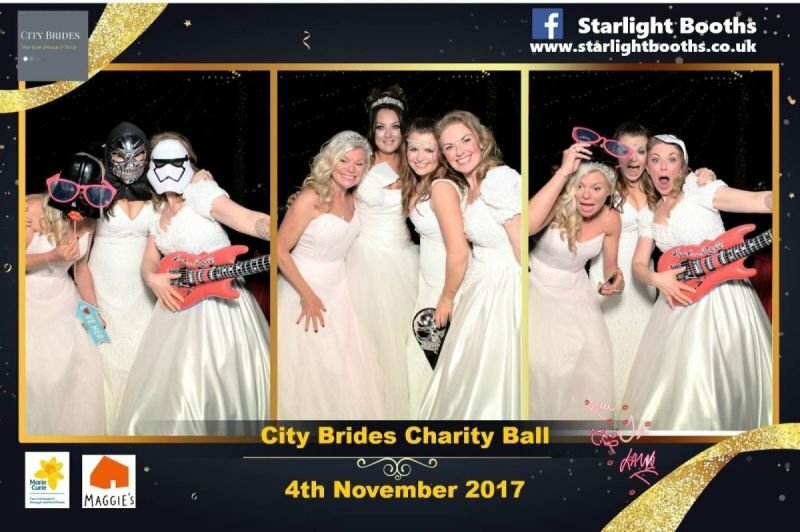 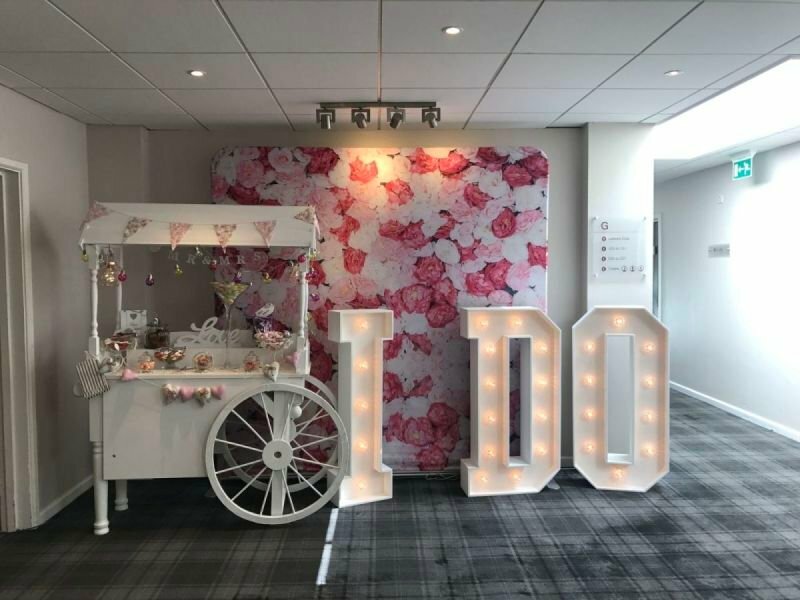 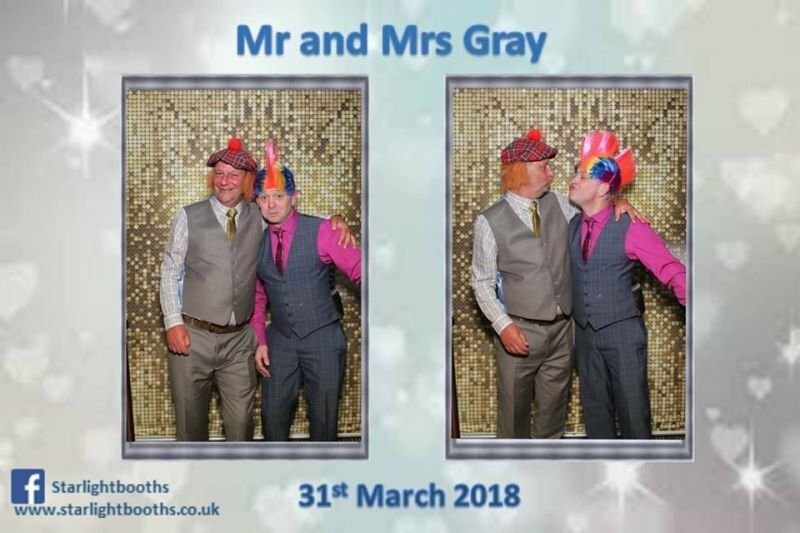 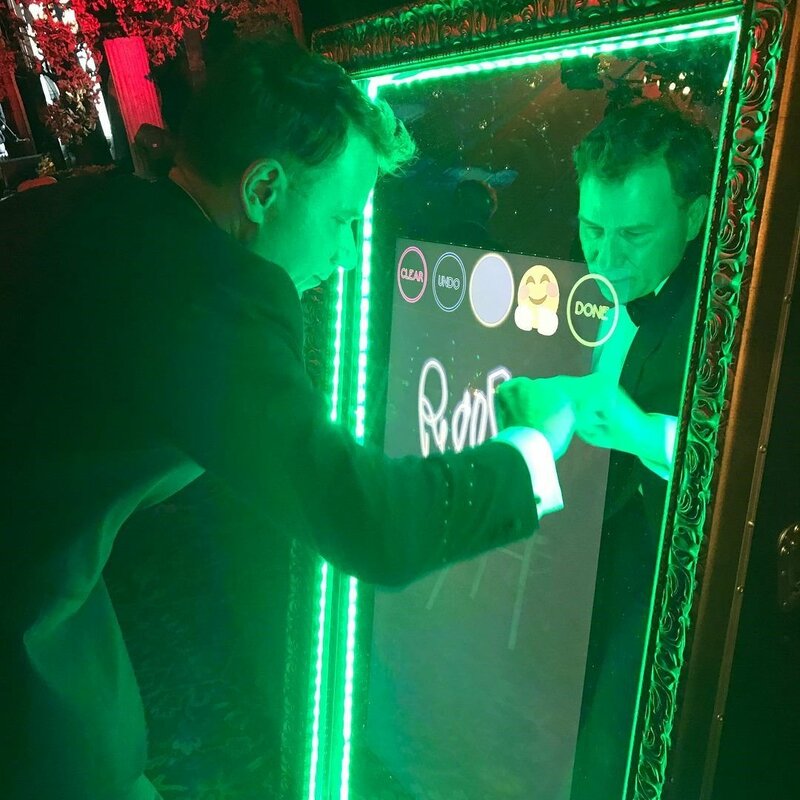 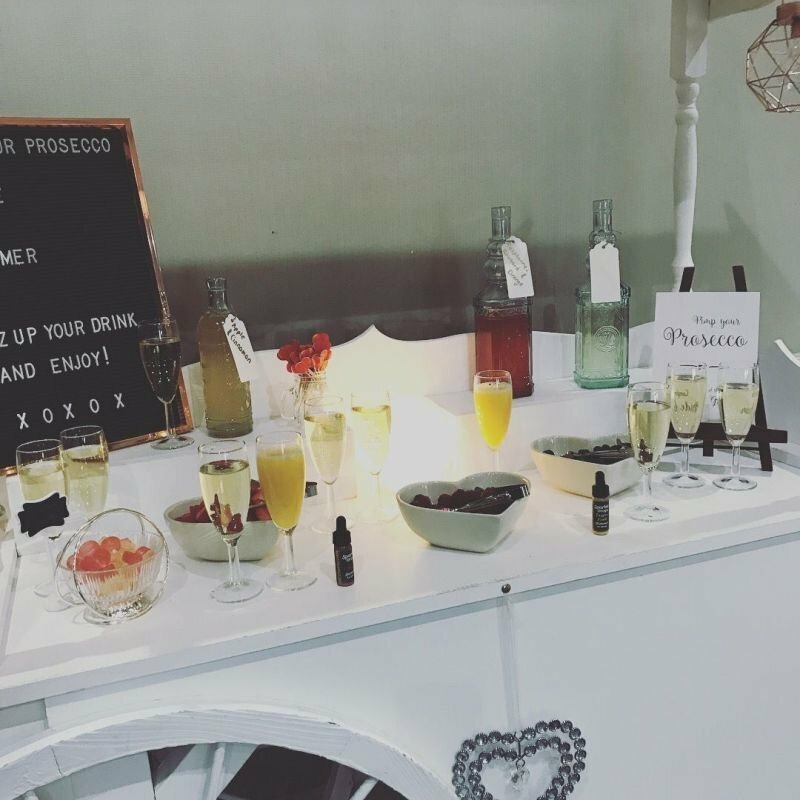 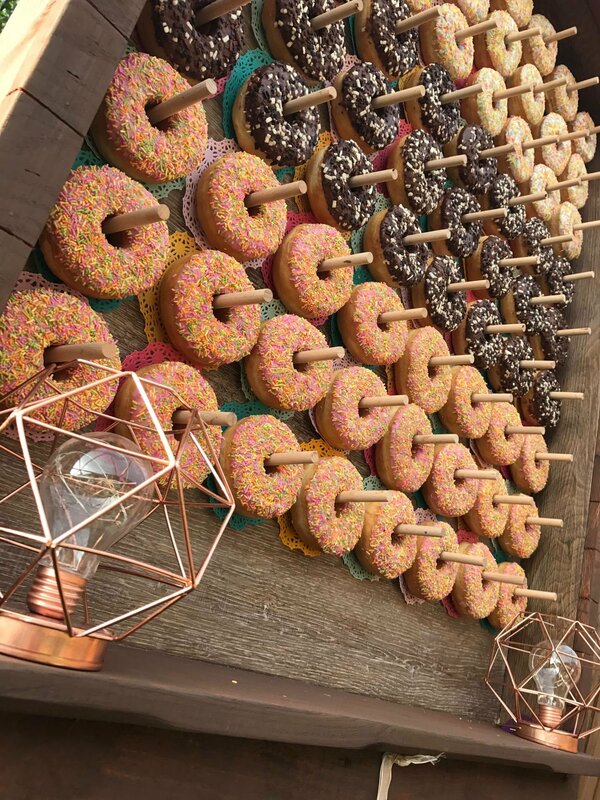 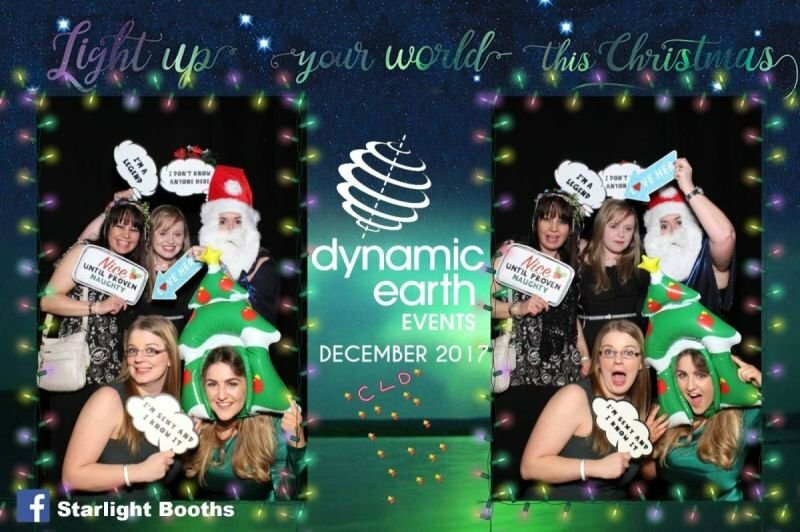 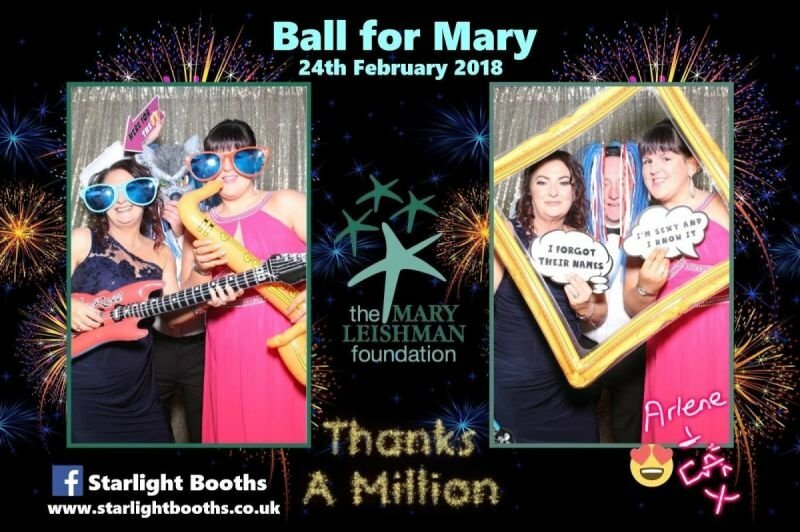 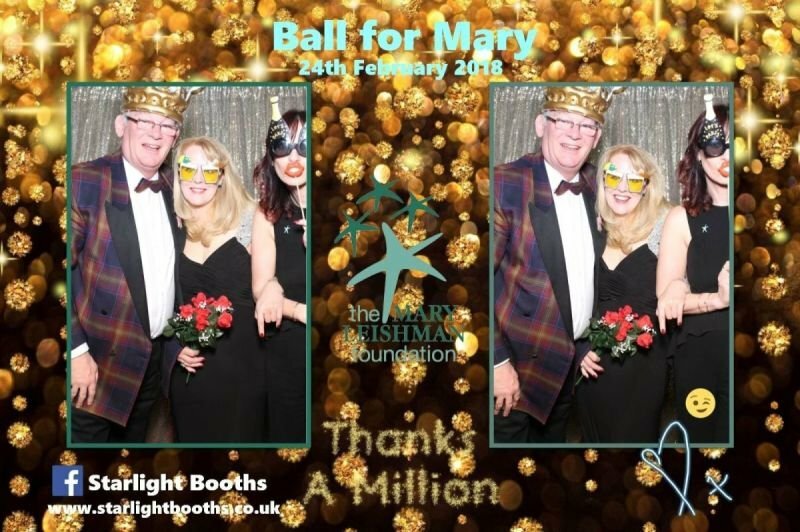 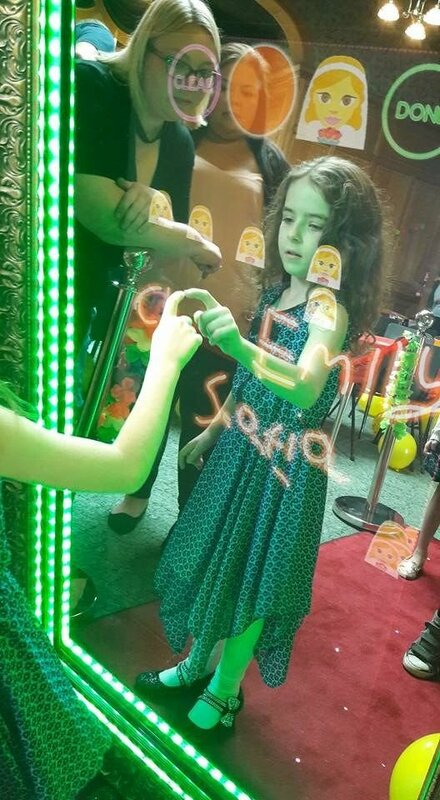 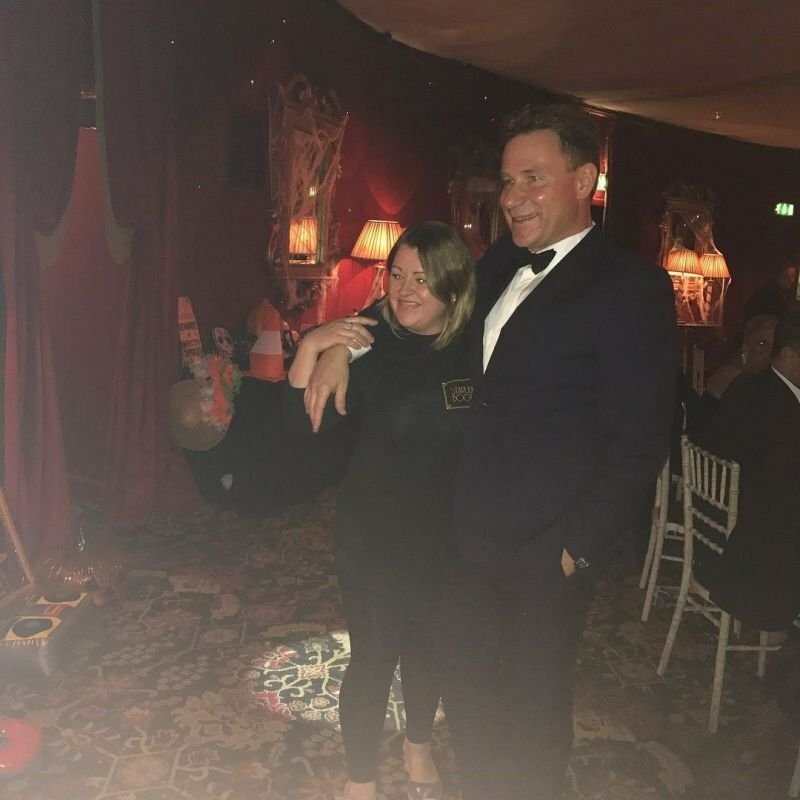 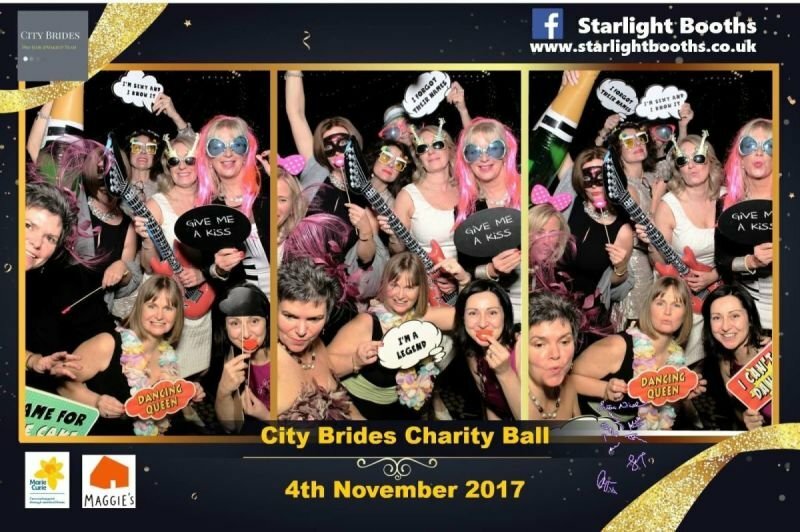 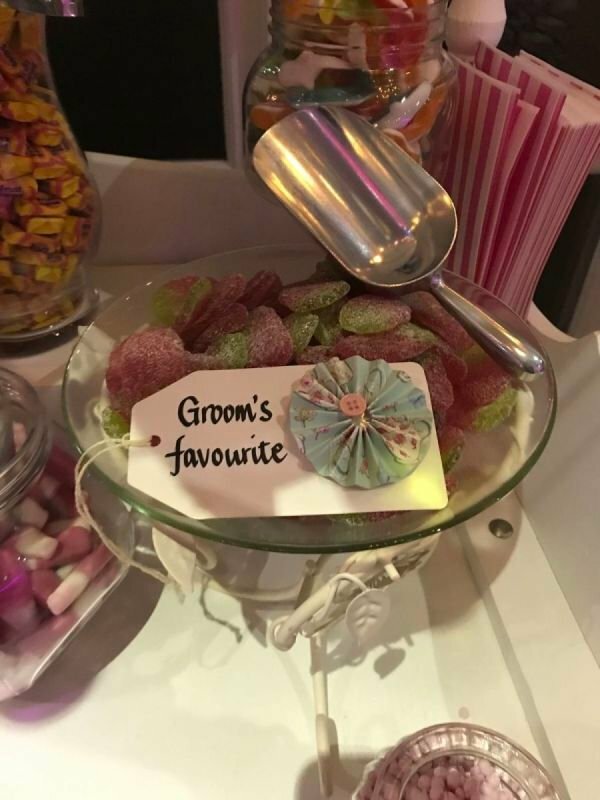 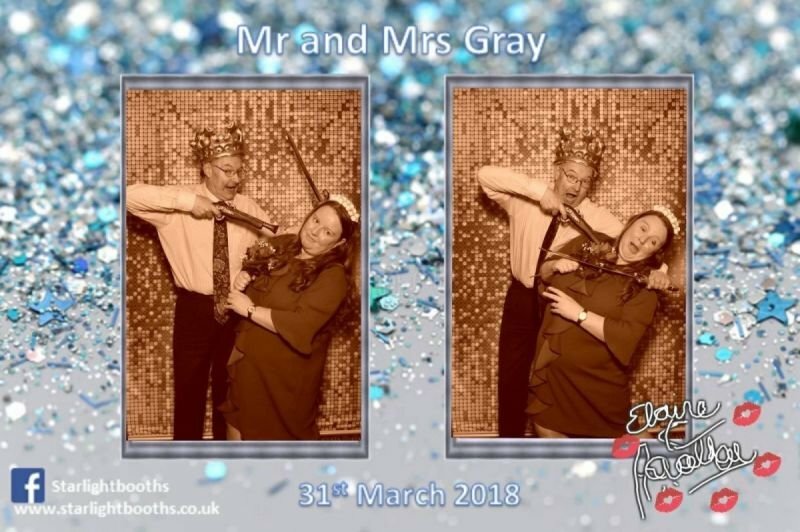 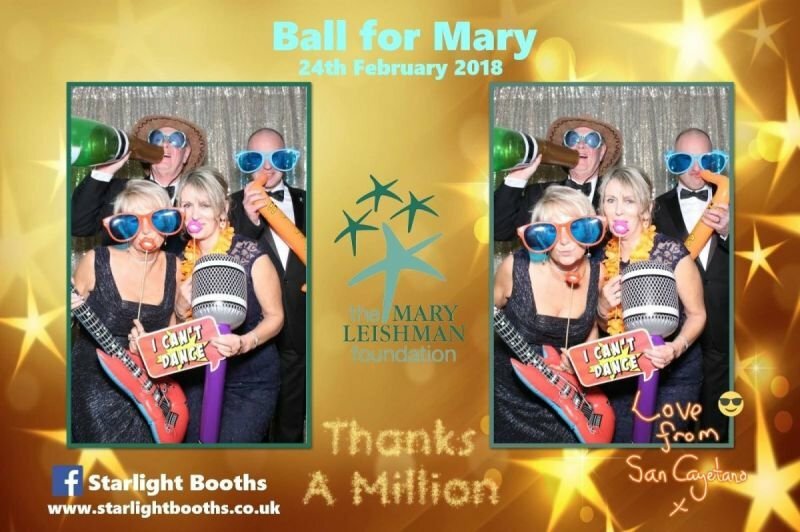 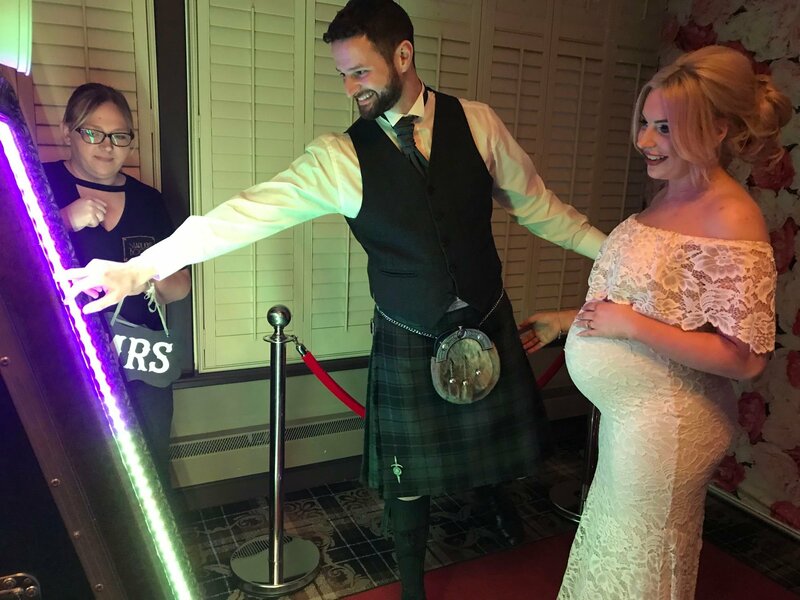 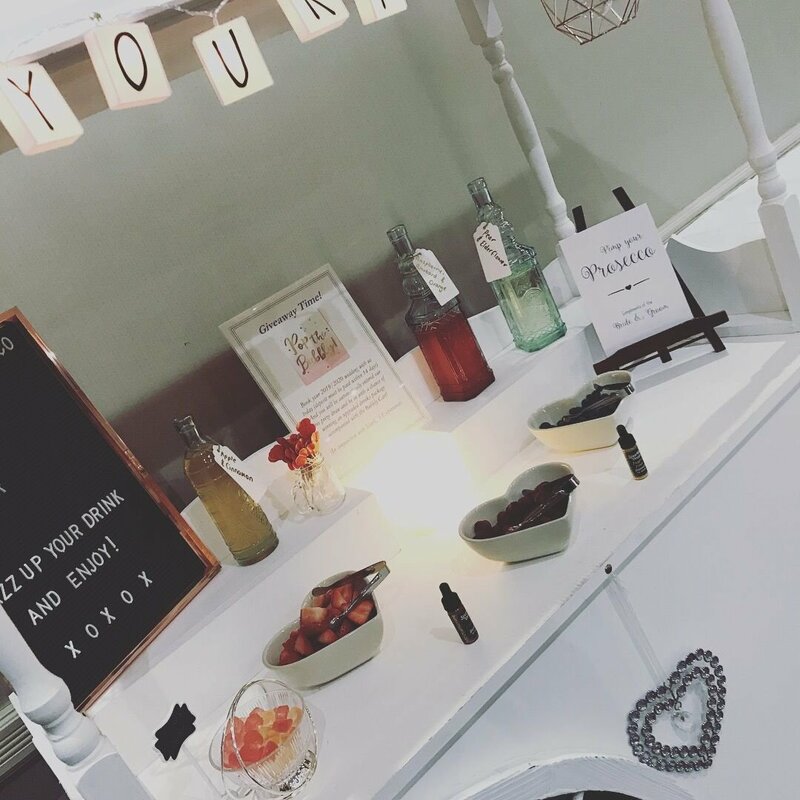 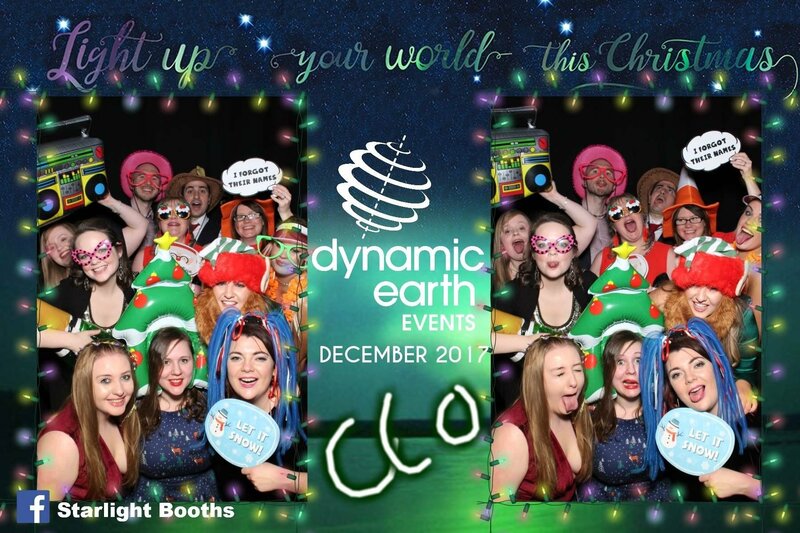 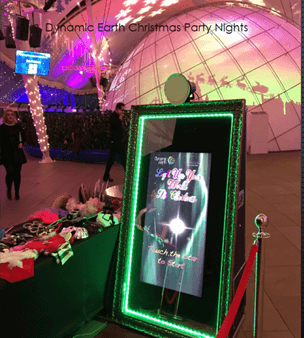 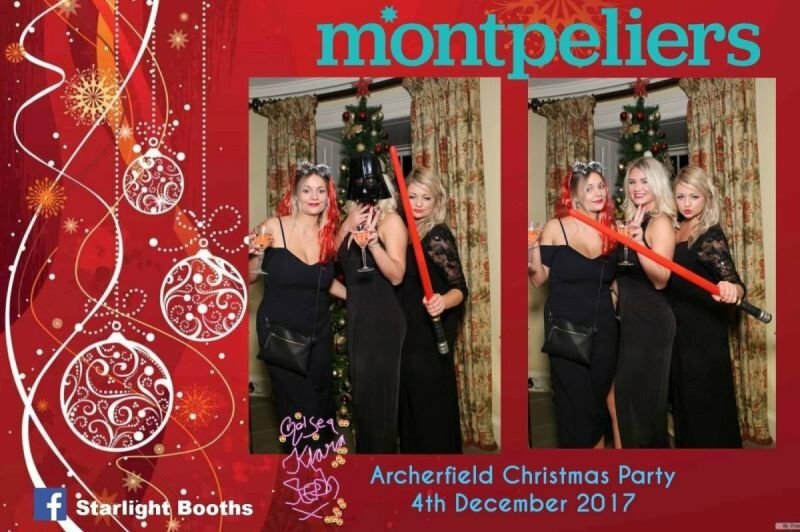 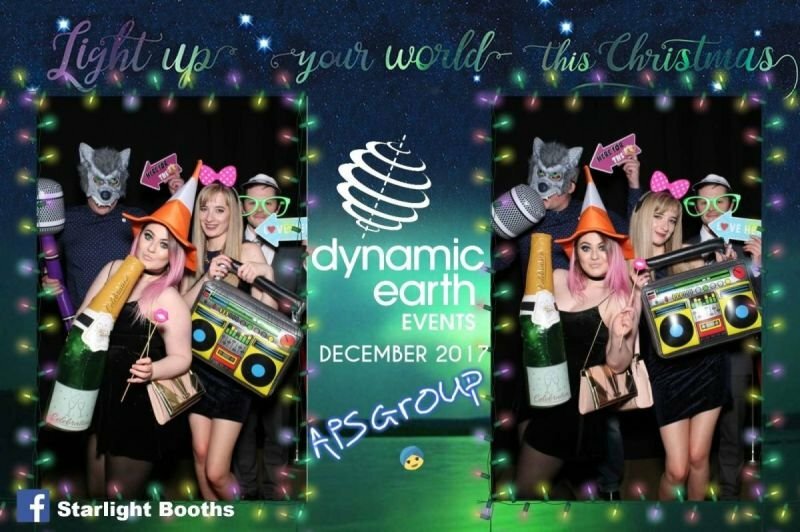 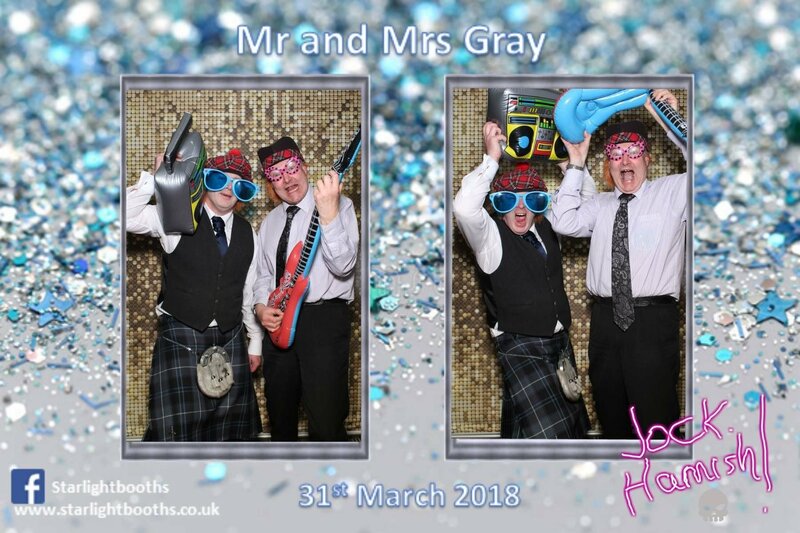 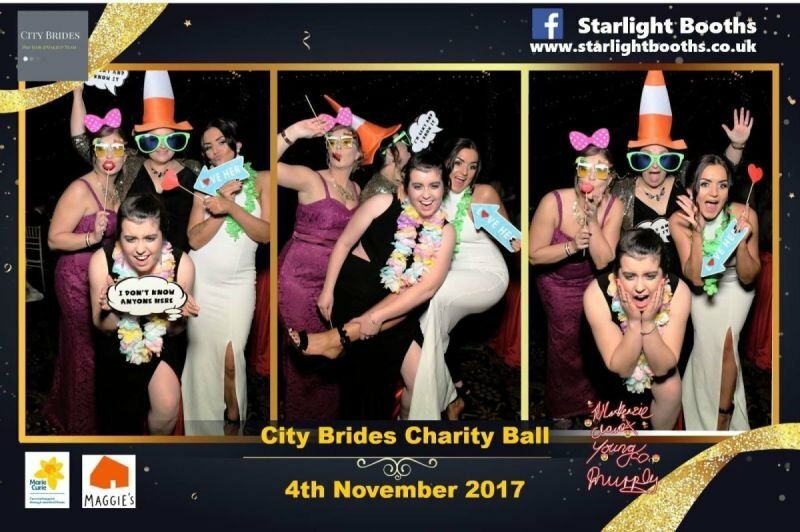 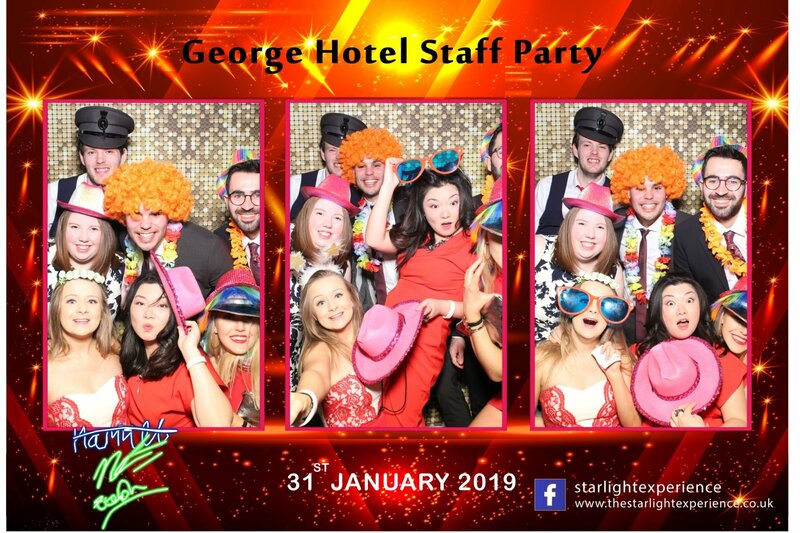 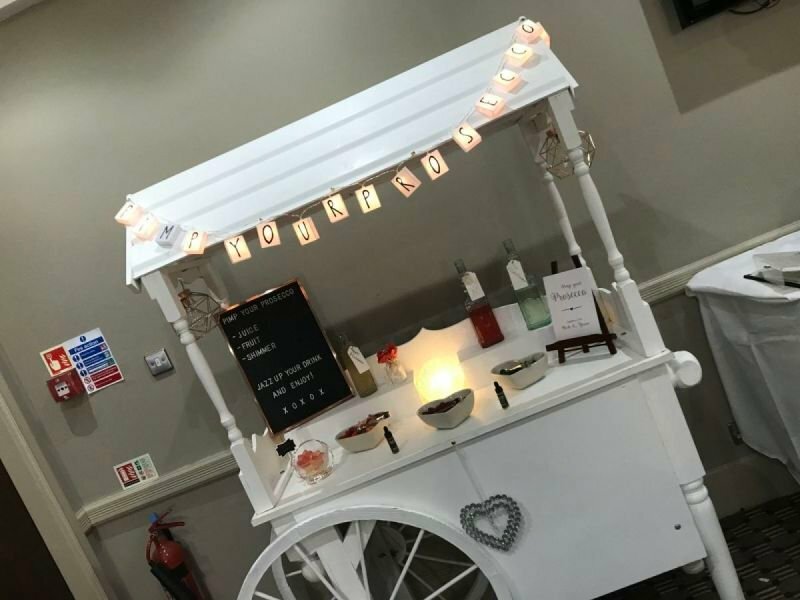 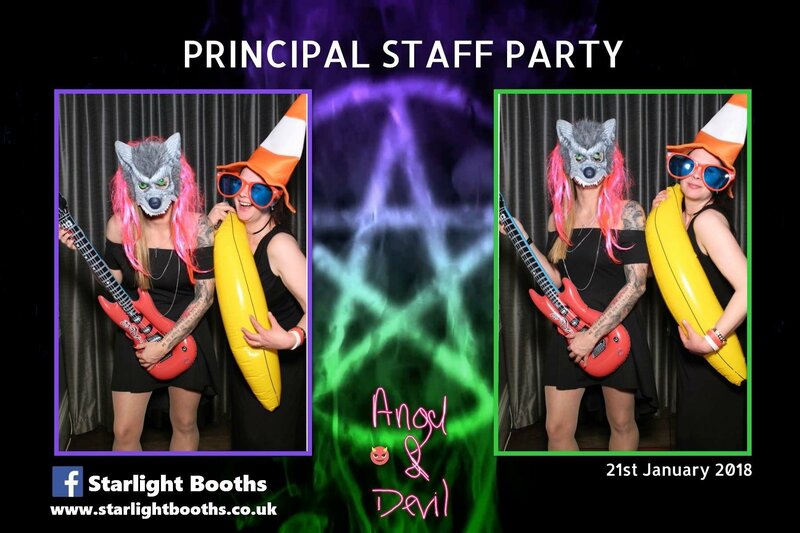 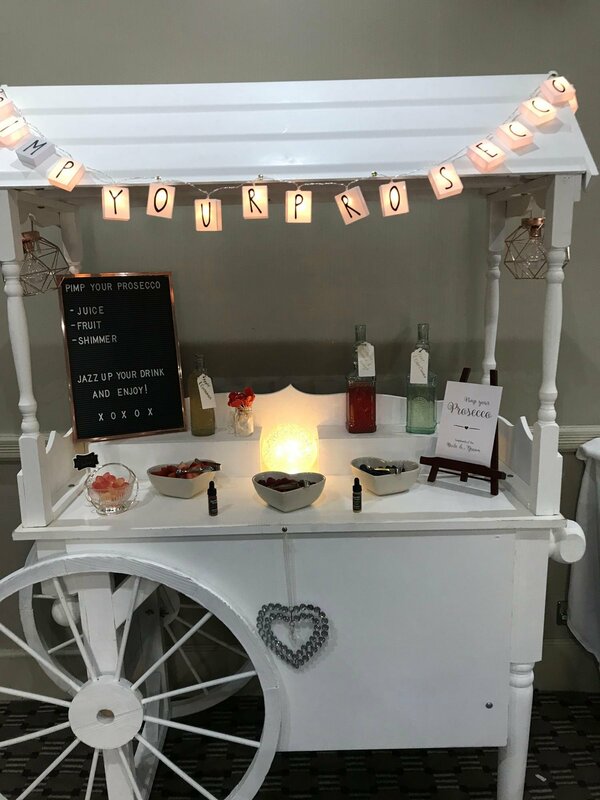 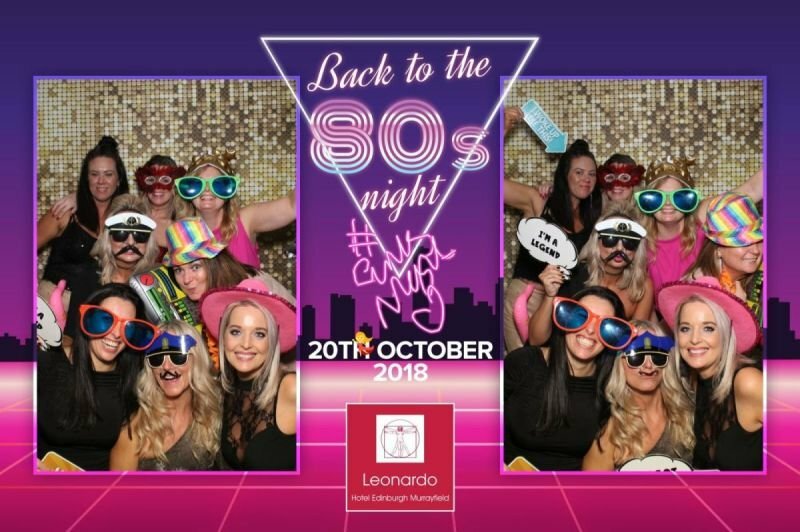 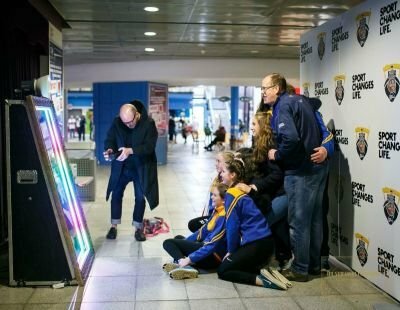 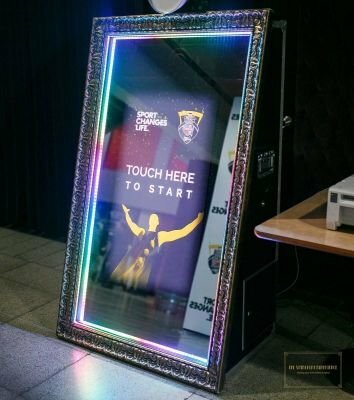 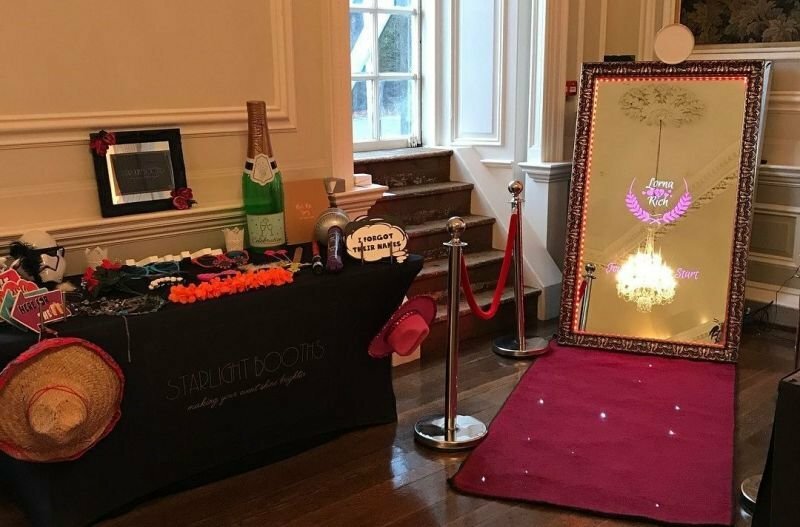 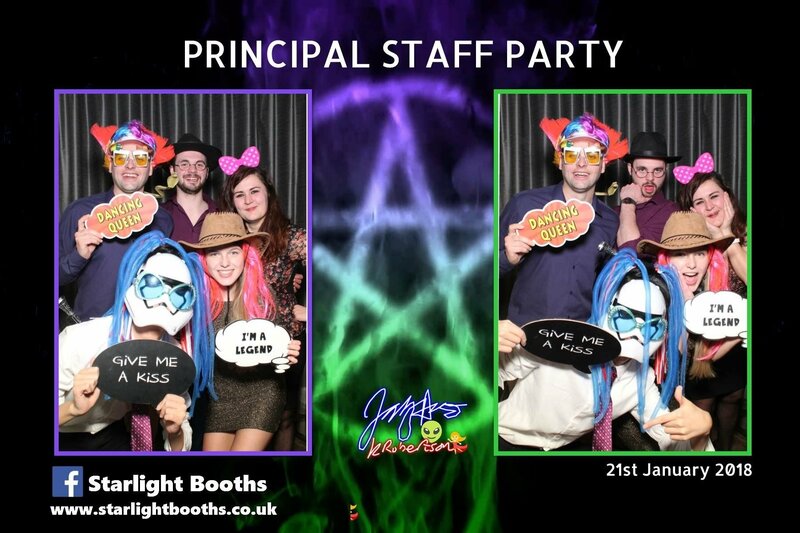 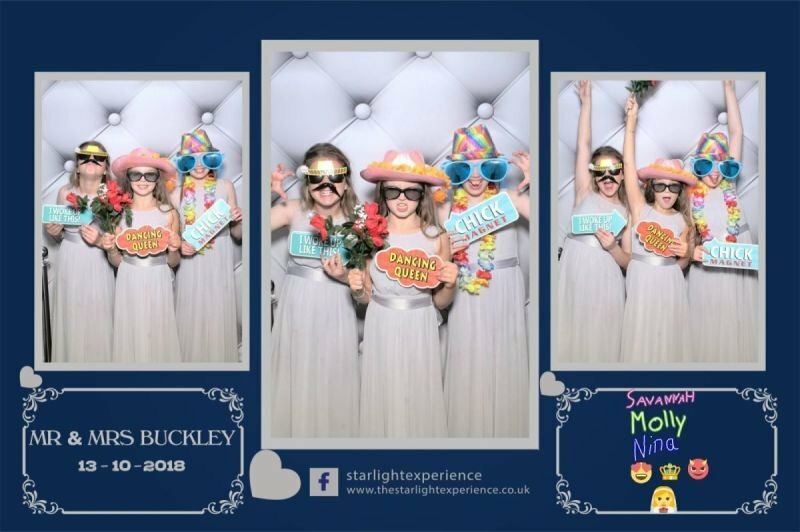 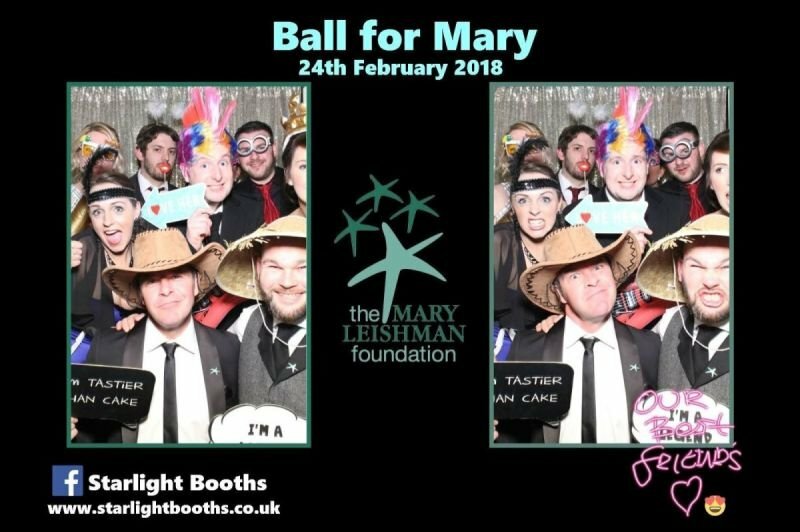 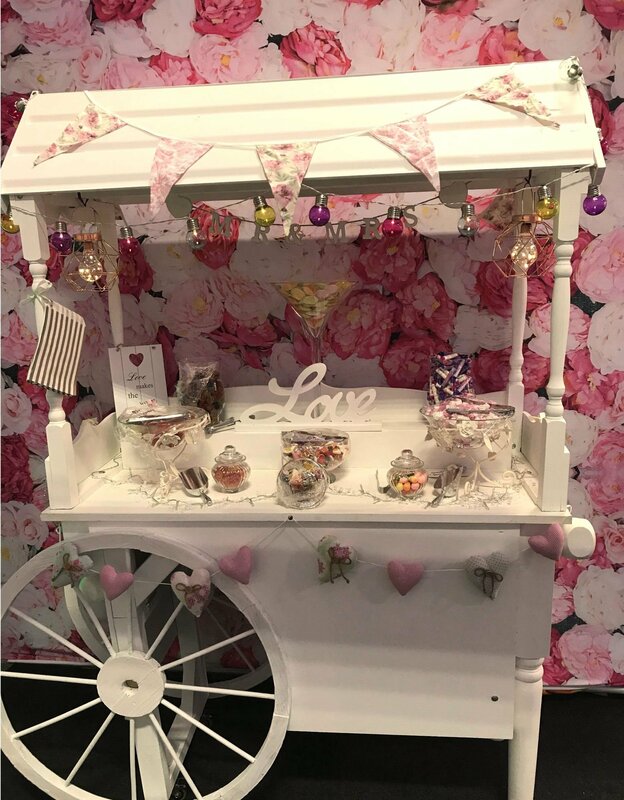 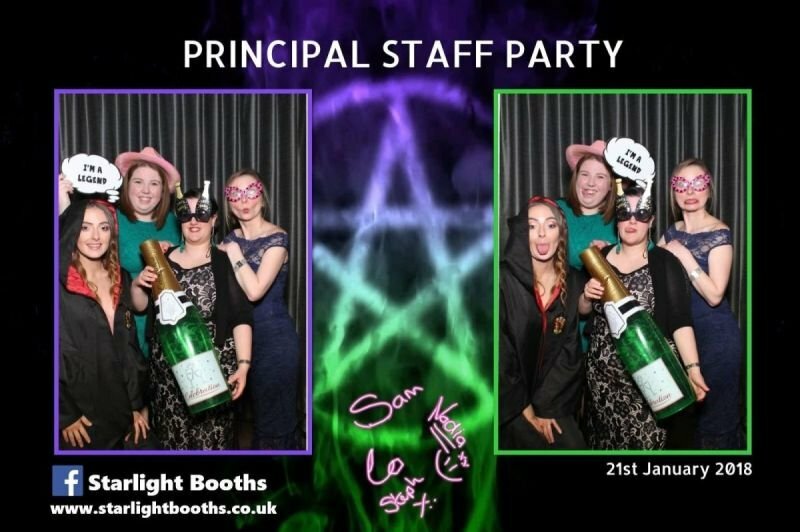 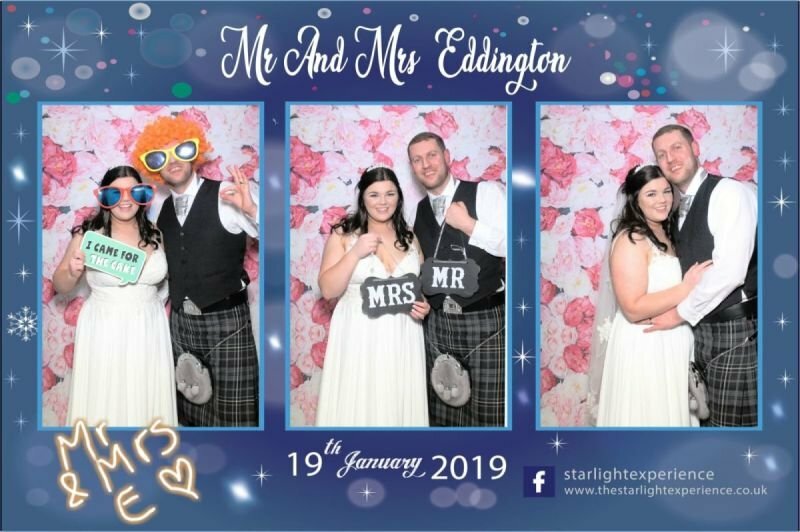 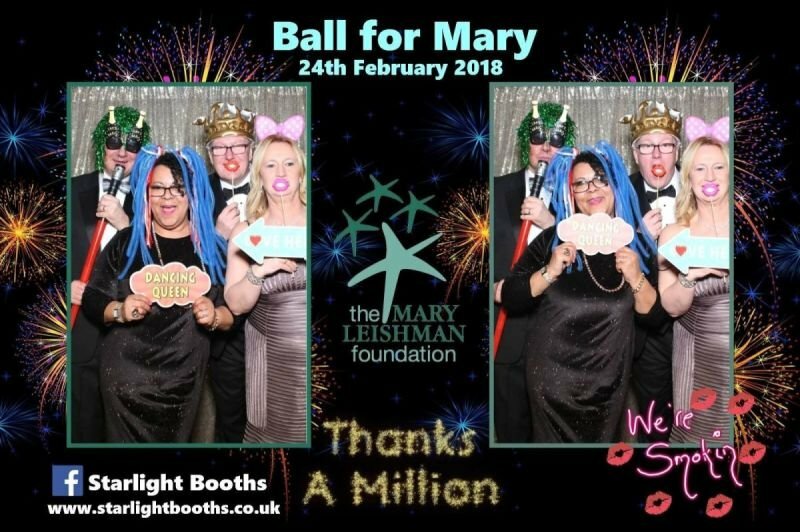 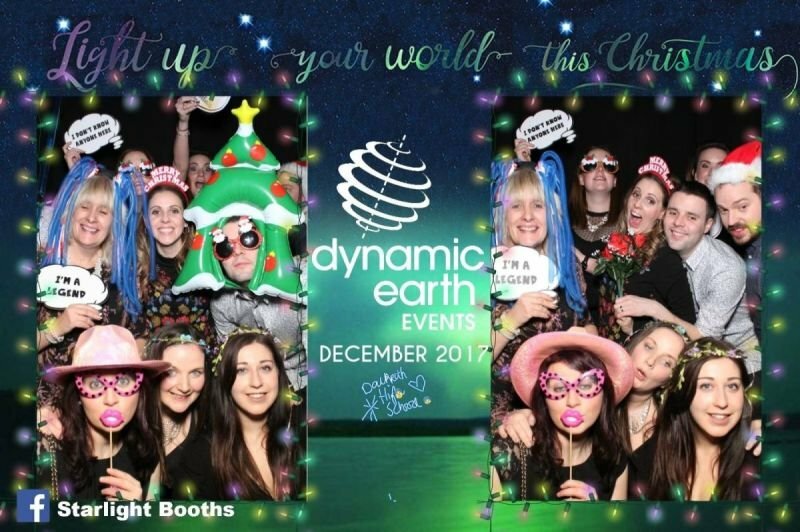 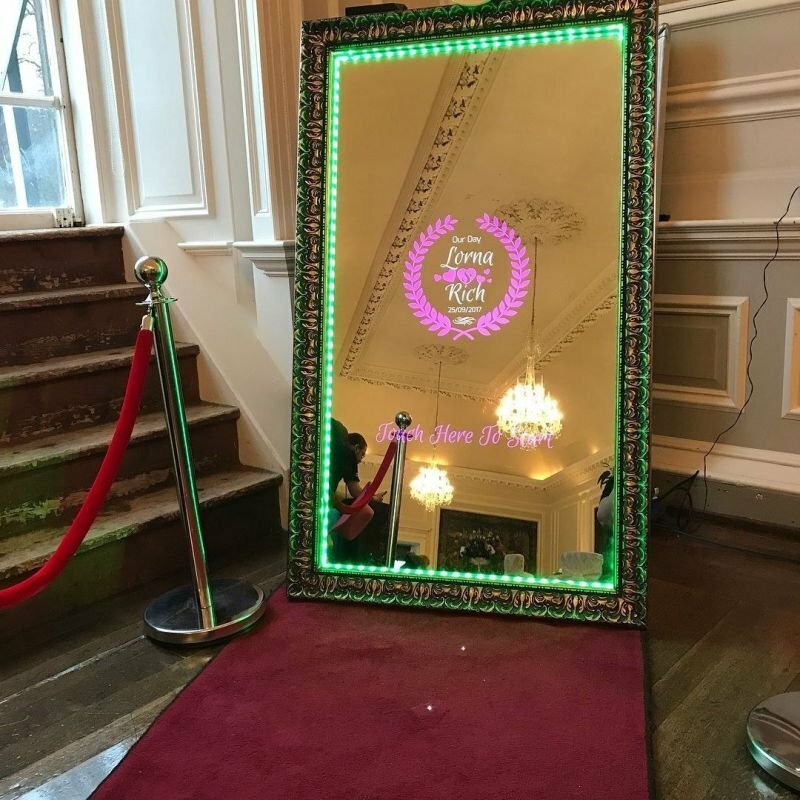 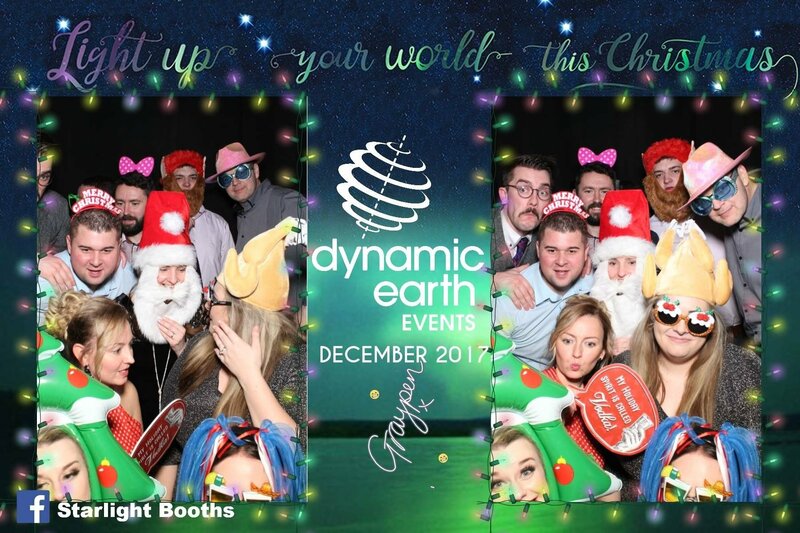 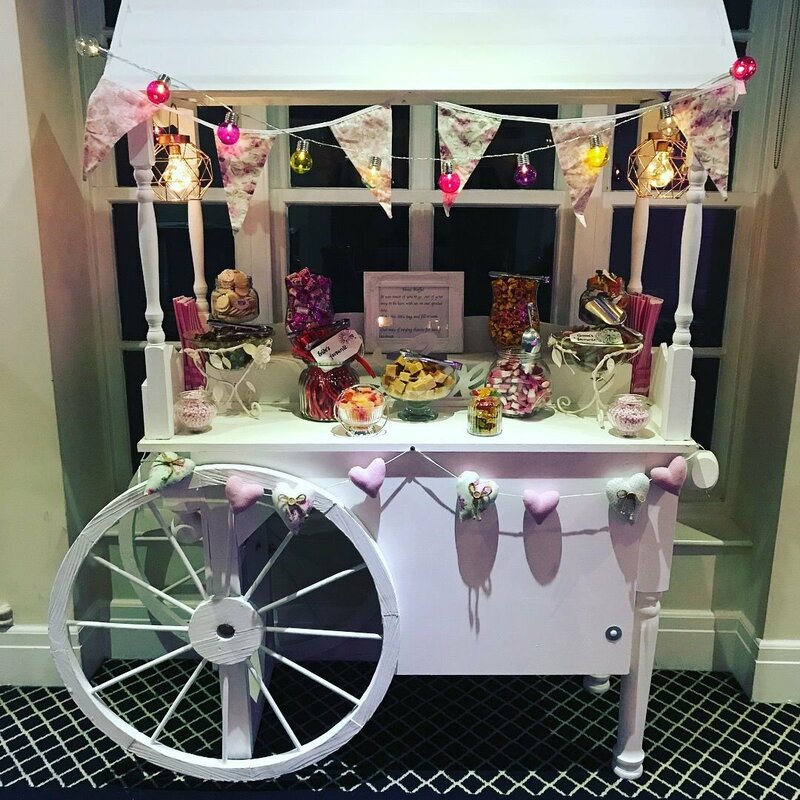 Starlight Mirror Booths offers a cost effective marketing platform to raise awareness of your brand by creating a truly unique and interactive brand experience allowing your customers to be playful and have fun whilst interacting with your brand on a much deeper level. 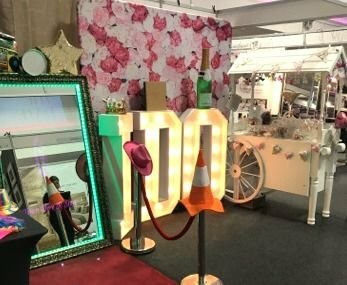 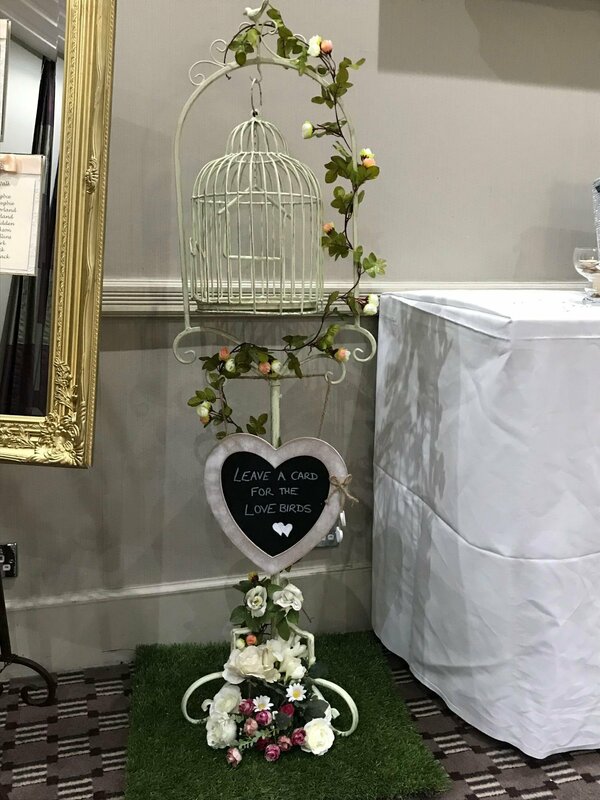 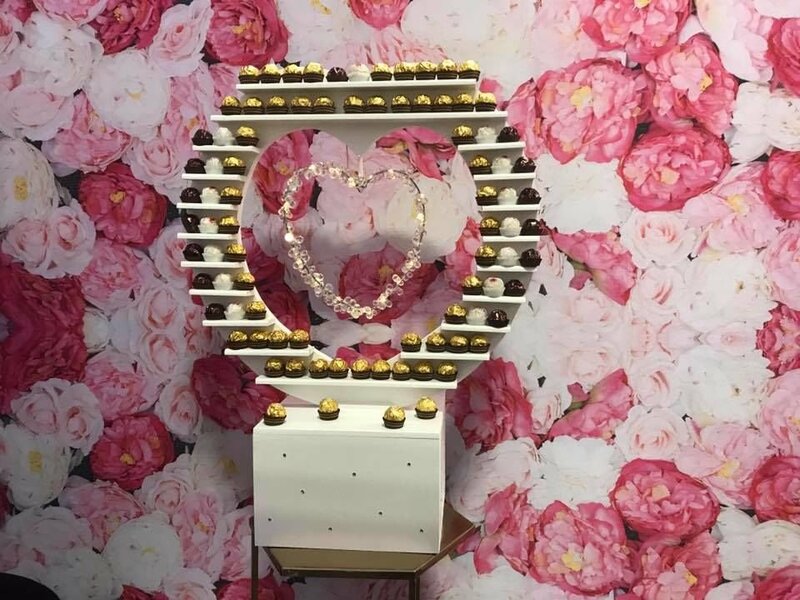 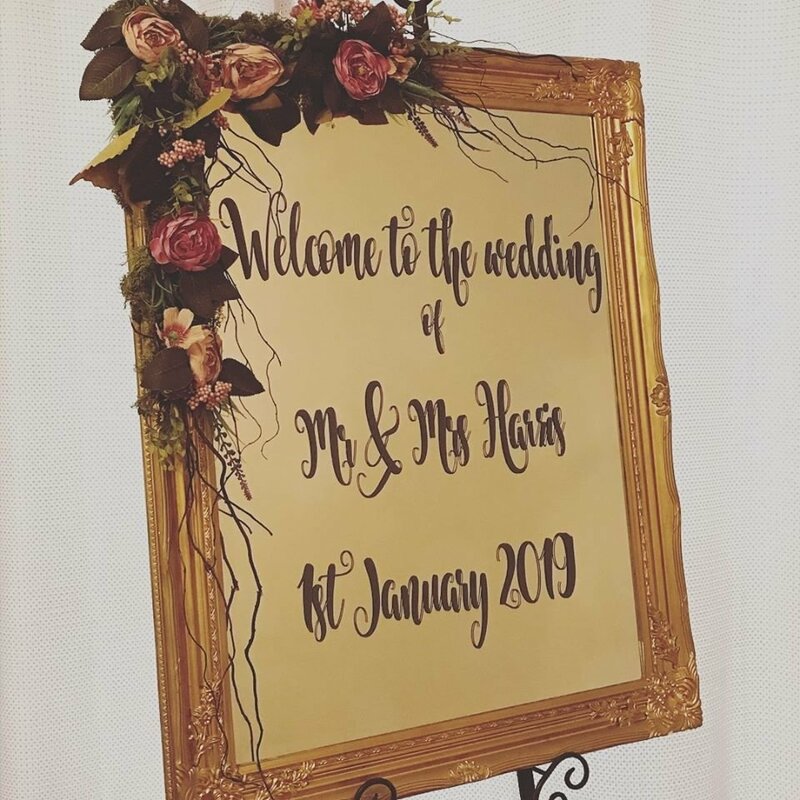 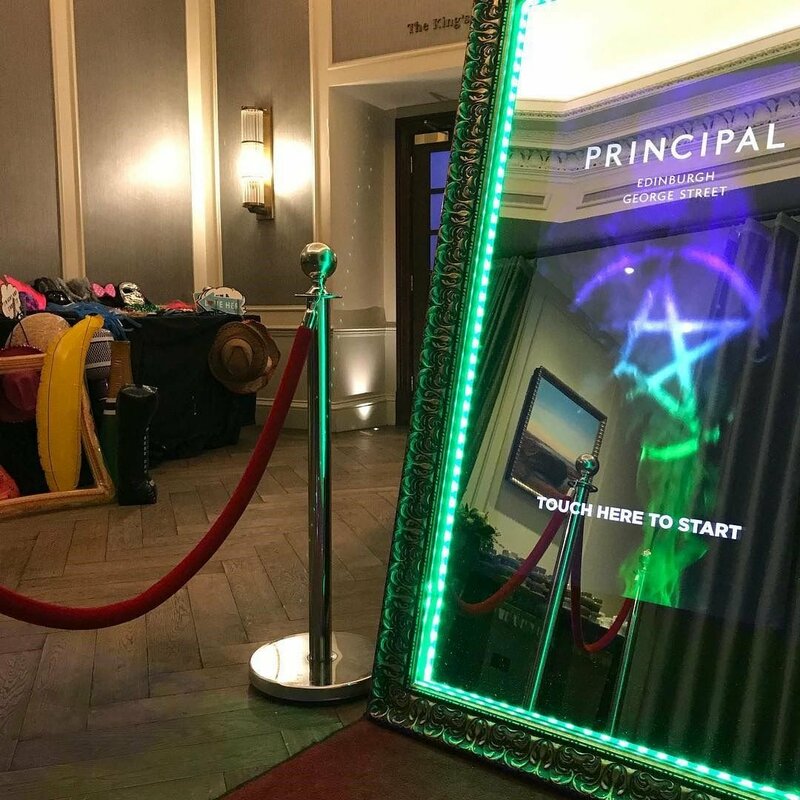 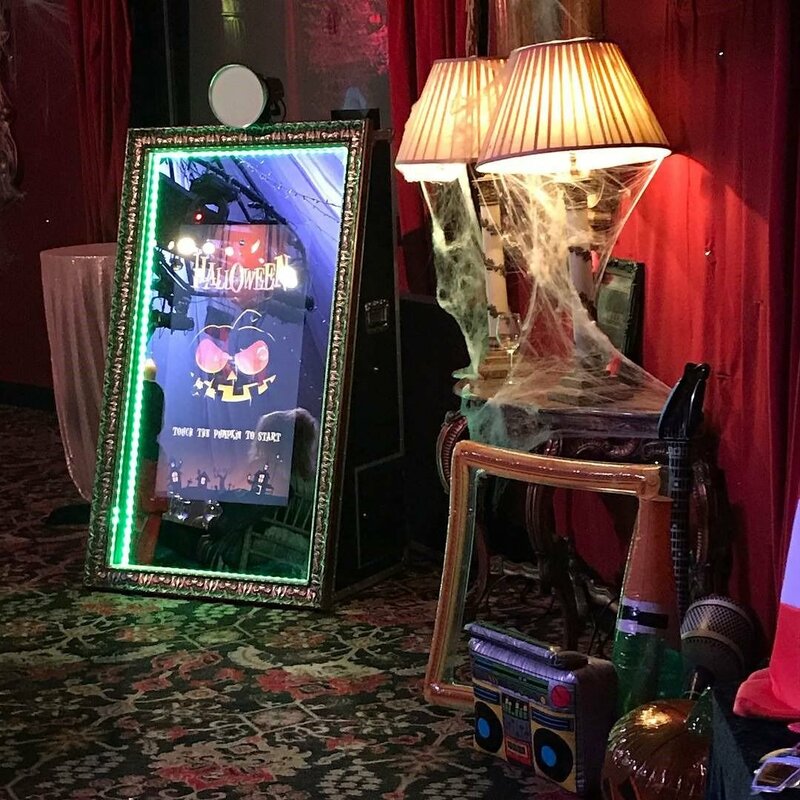 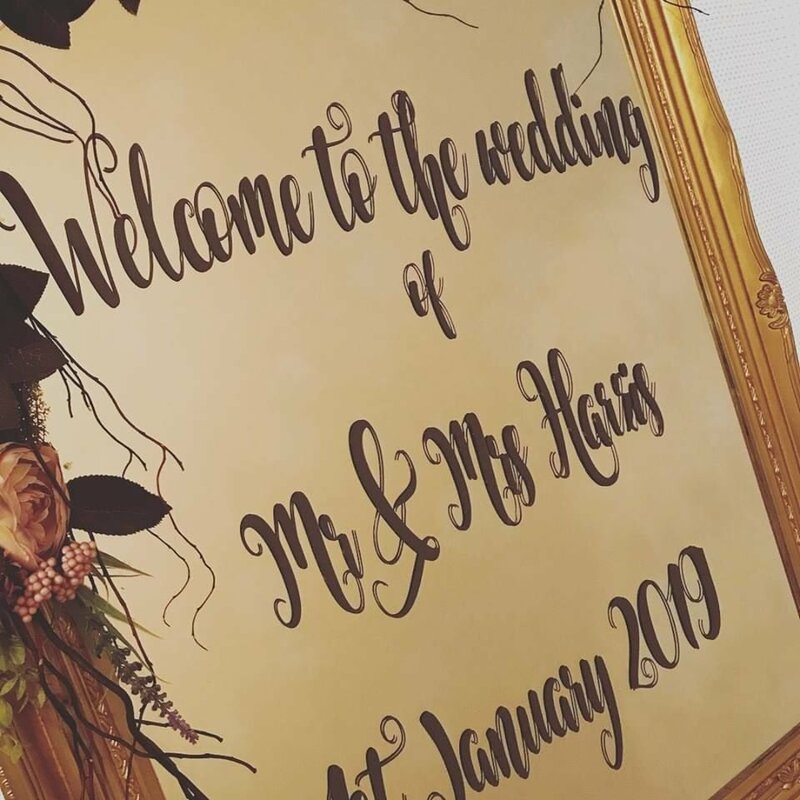 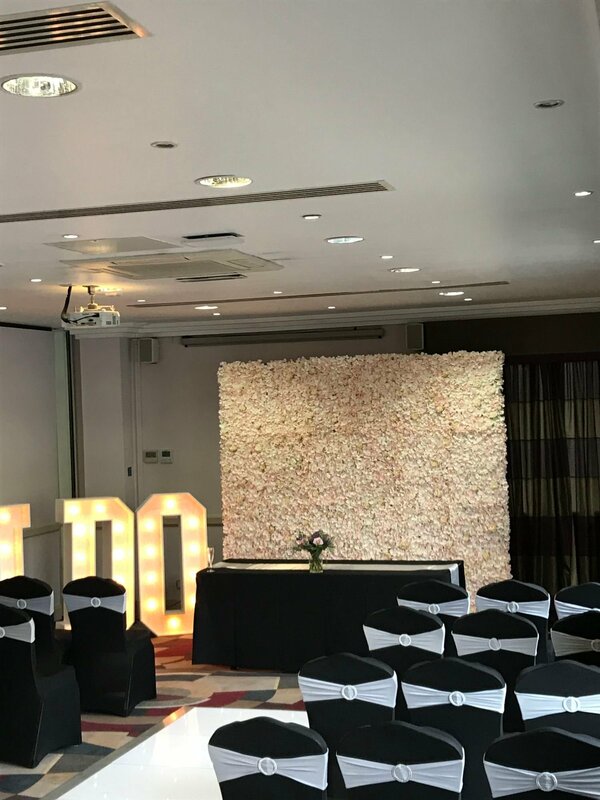 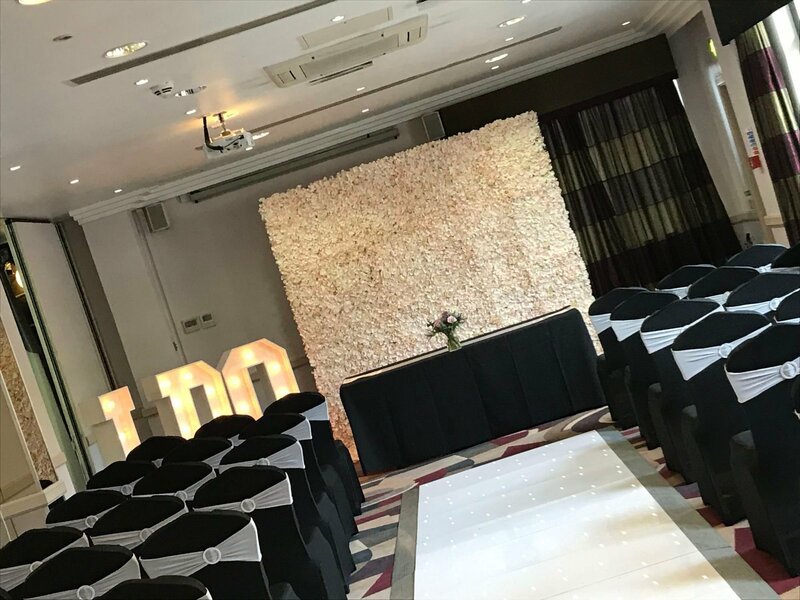 Our Vintage Mirror Booth's interactive animations and photo templates can be customised to amplify your key marketing messages and reflect brand personalities. 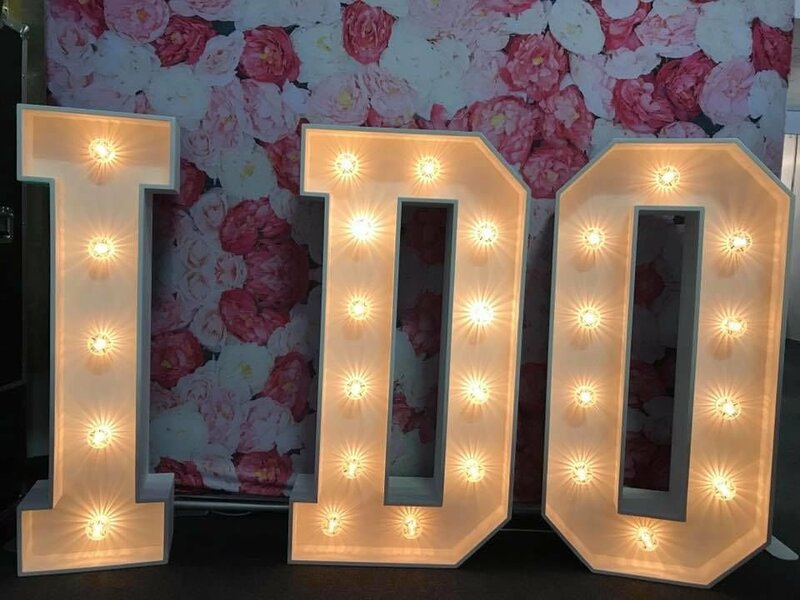 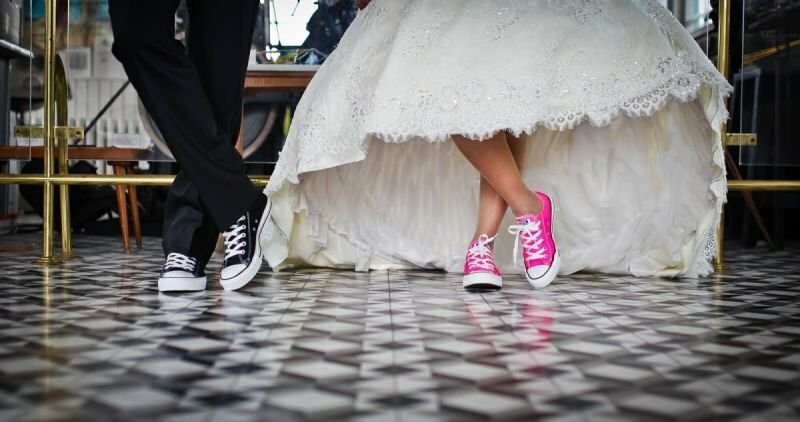 Make your marketing budget work harder and place your brand at the forefront of your consumer’s mind by encouraging brand loyalty and longevity through branded content shared through social media, branded high quality instant photo keepsakes, datacapture, surveys and more. 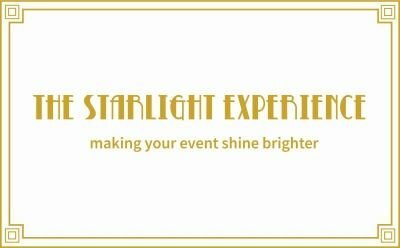 Create a dynamic and unforgettable experience and make your event shine brighter with The Starlight Experience. 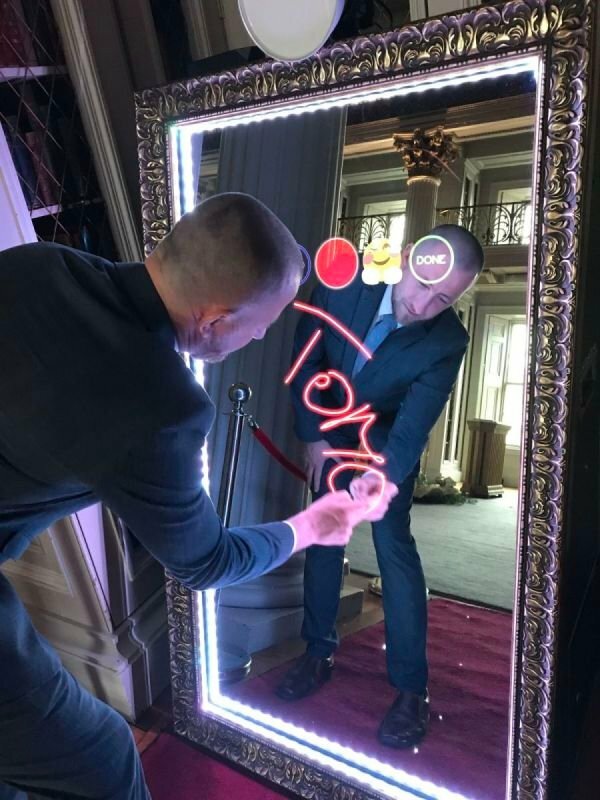 Let us keep your brand visible, relevant and reflective of the values of your audience to connect emotionally. 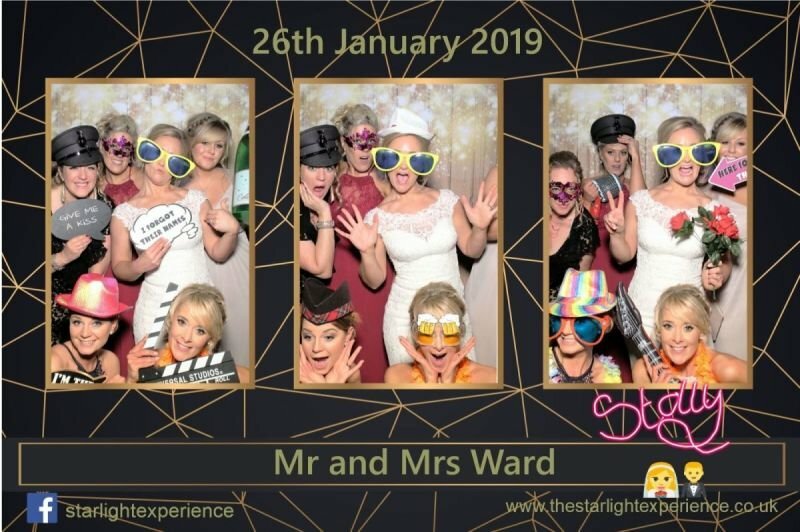 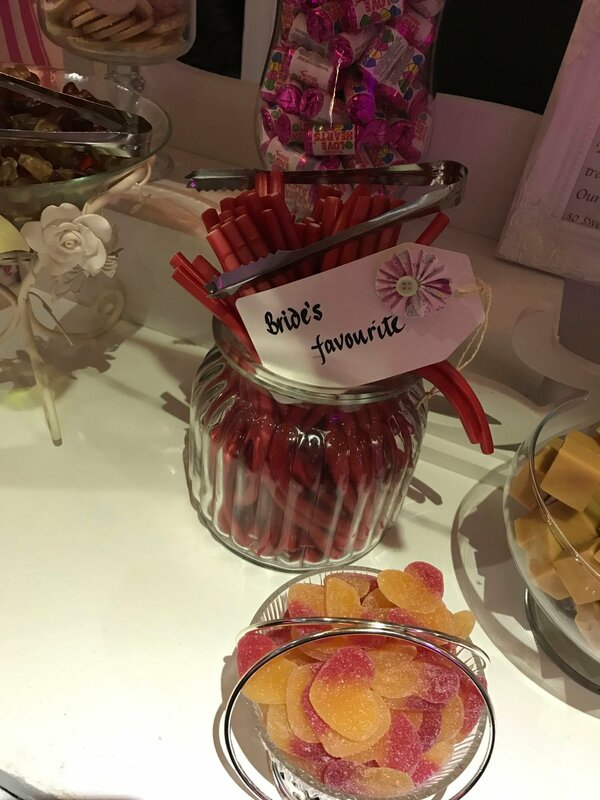 Don’t be boxed in… At The Starlight Experience we specialise in customised brand activations and love to think outside the box! 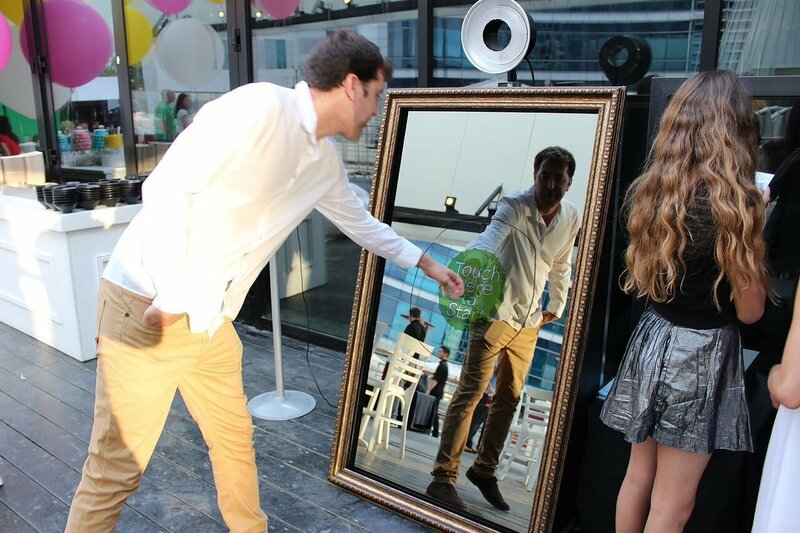 Let us elevate your brand by creating a bespoke experience for your audience.